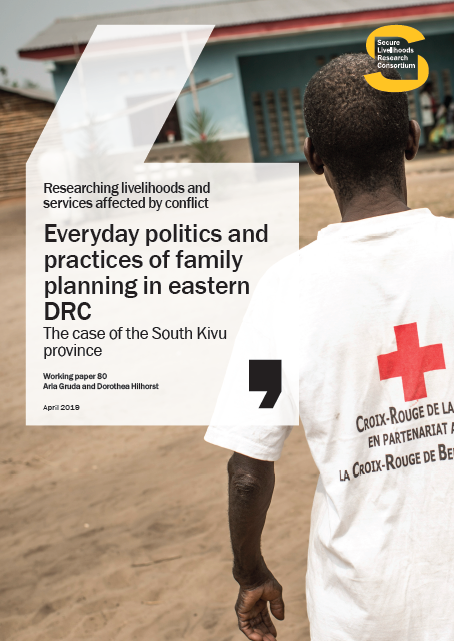 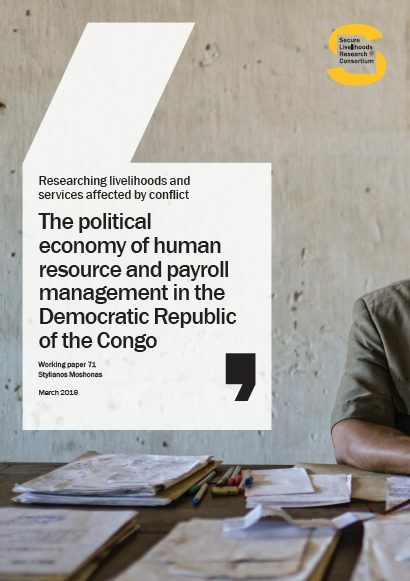 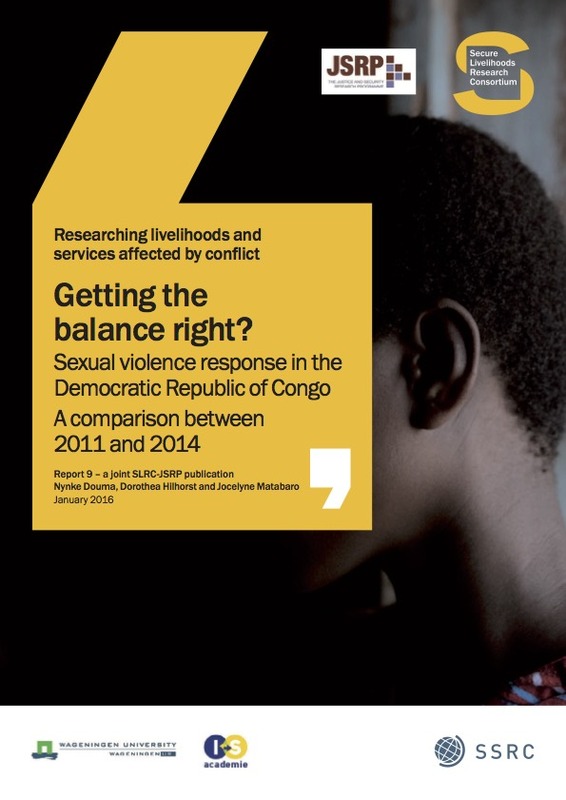 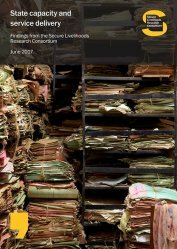 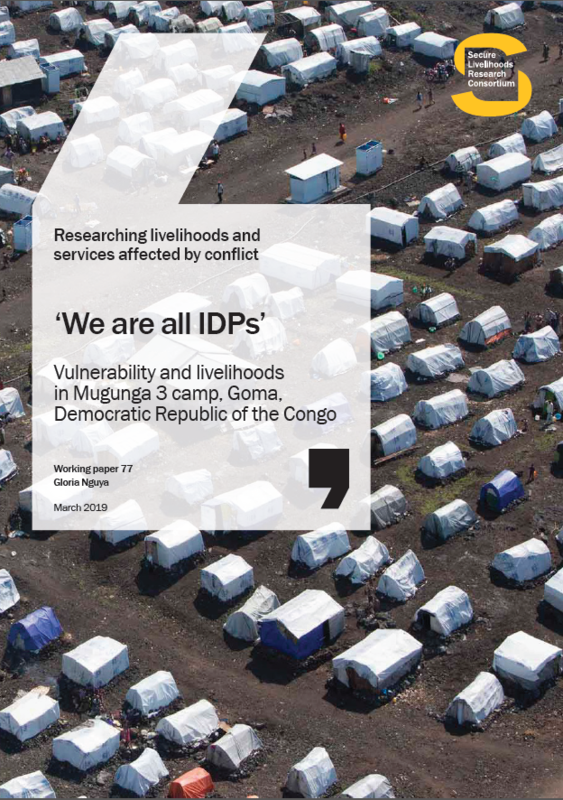 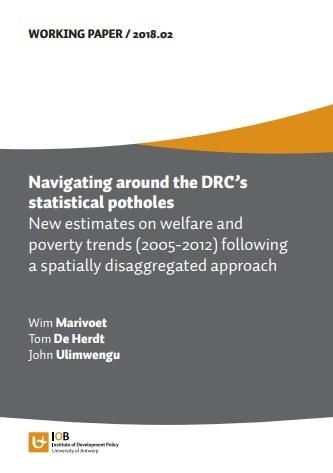 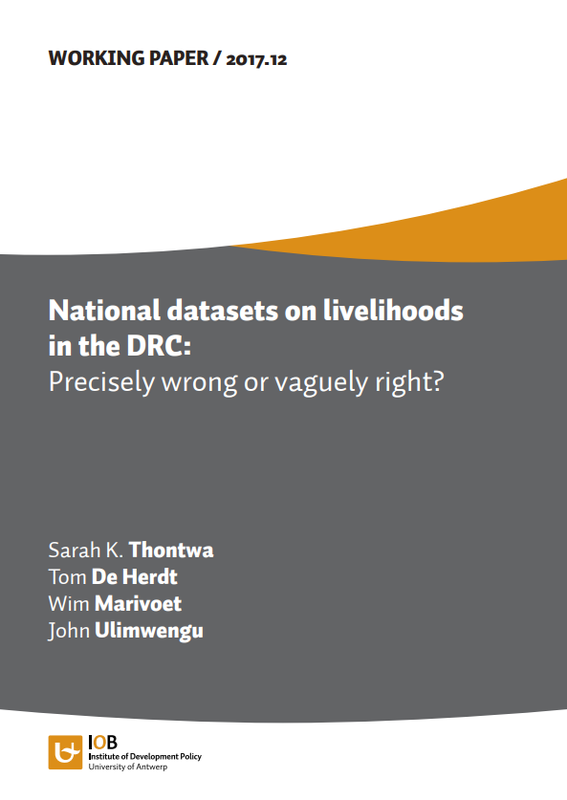 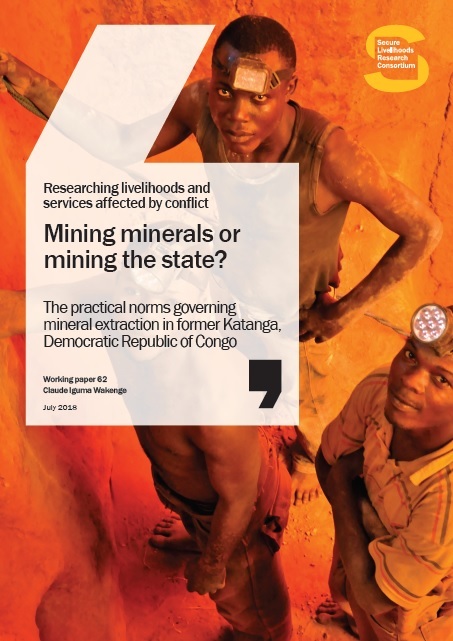 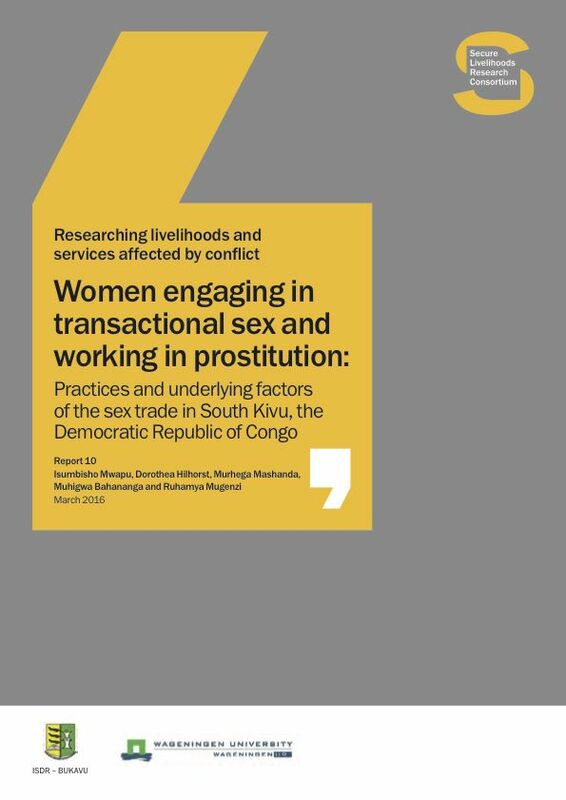 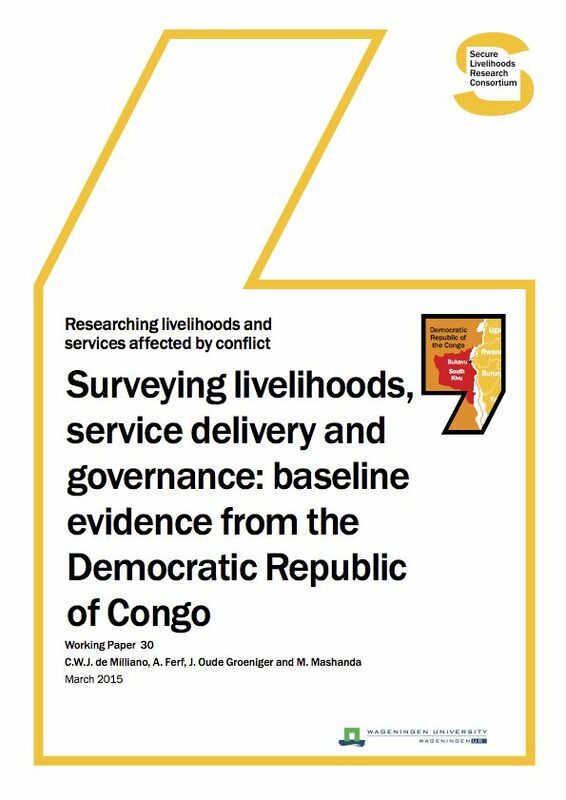 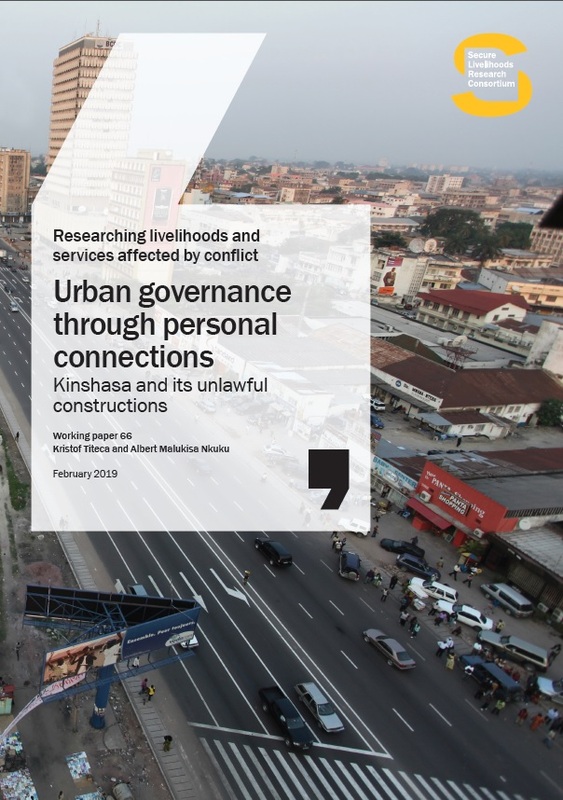 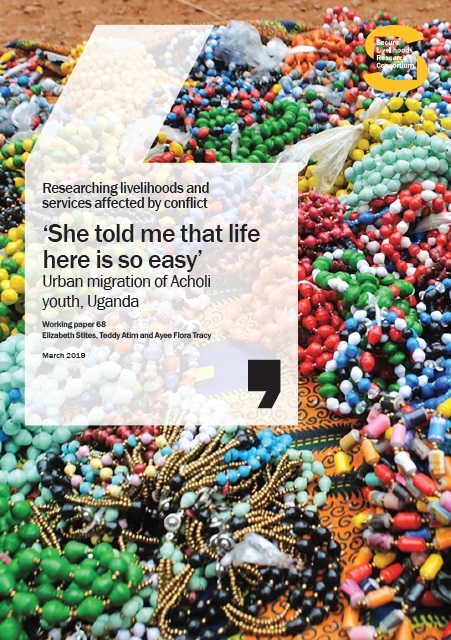 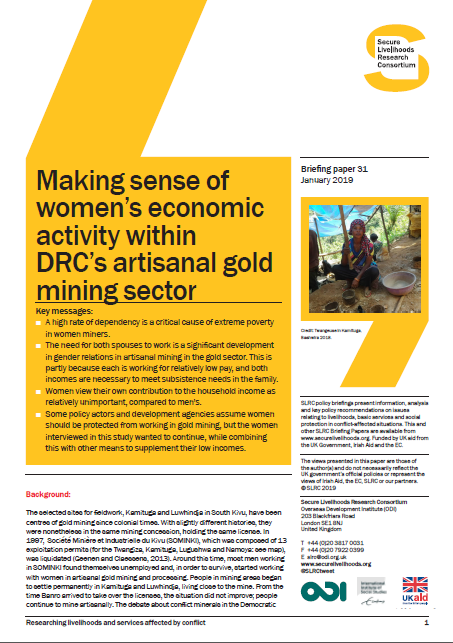 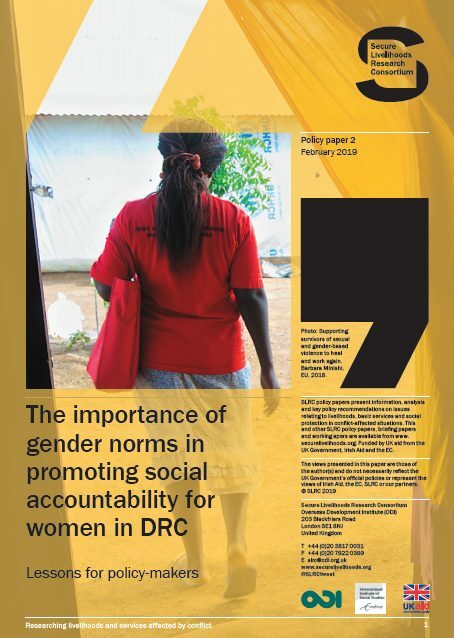 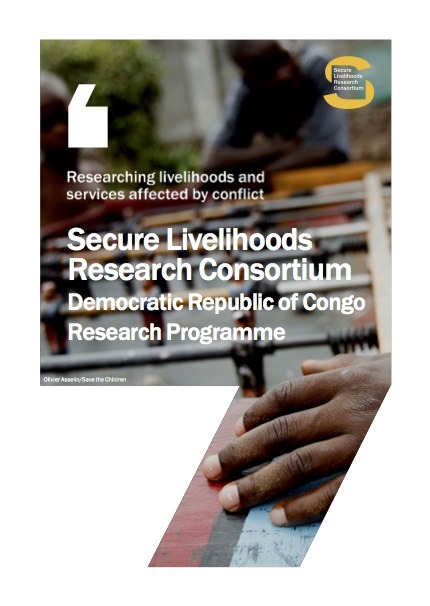 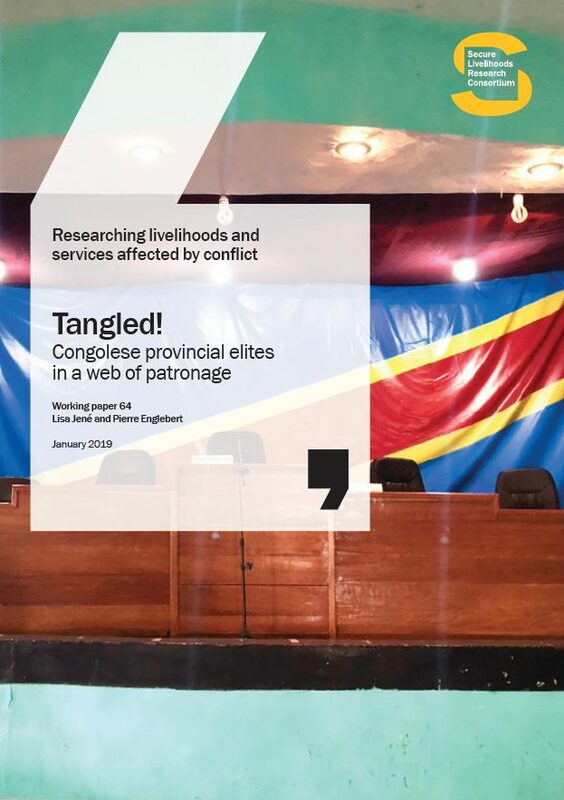 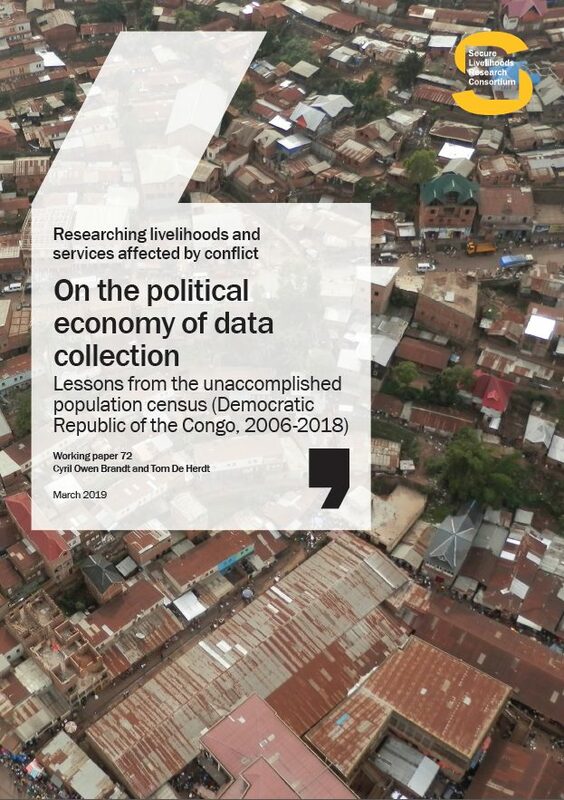 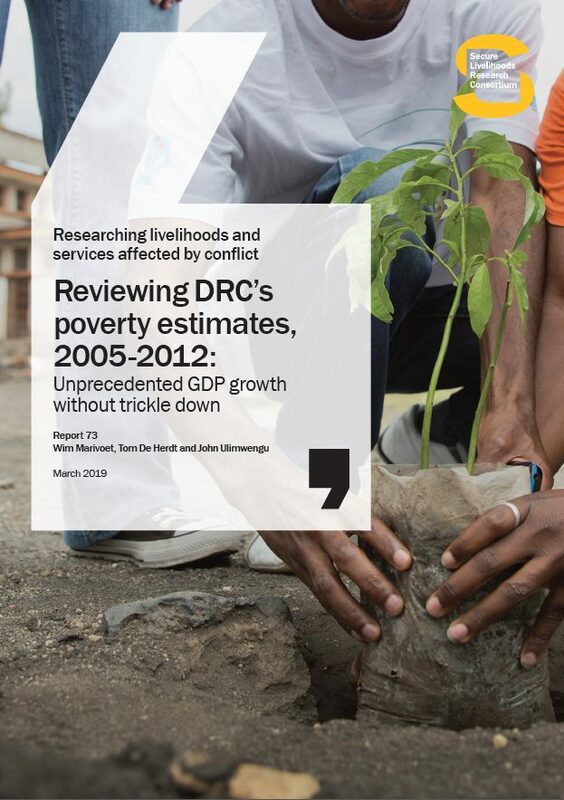 National datasets on livelihoods in the DRC: Precisely wrong or vaguely right? 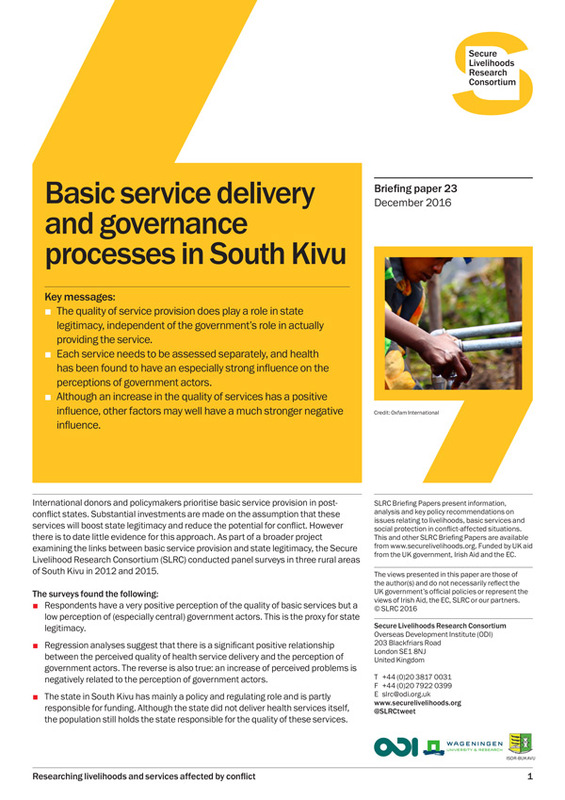 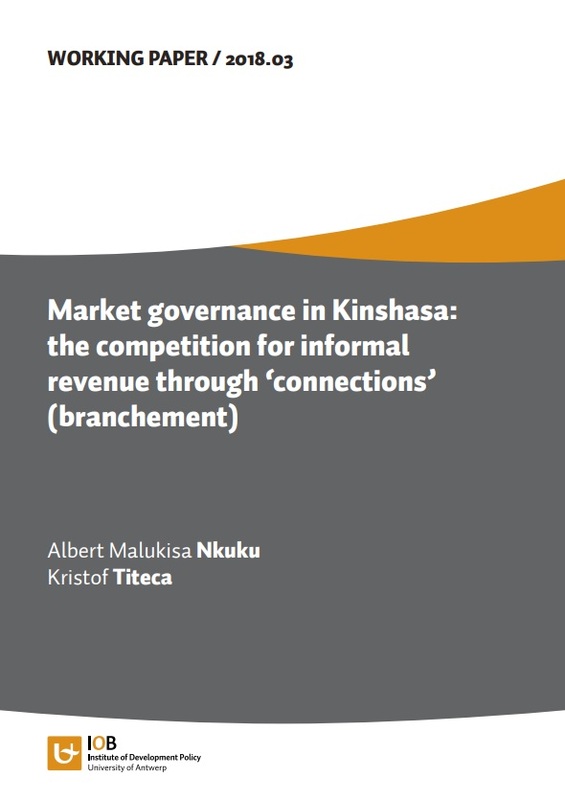 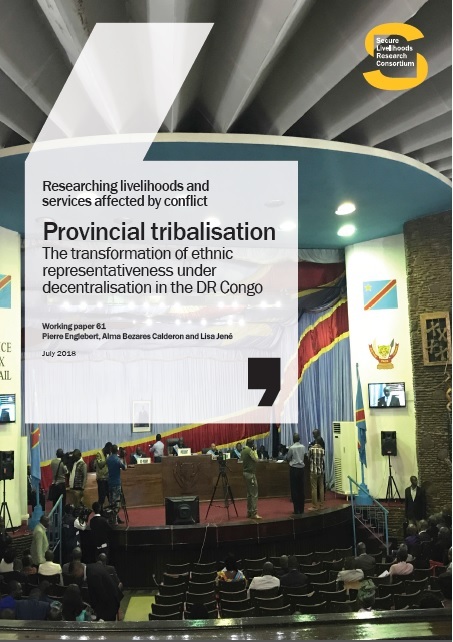 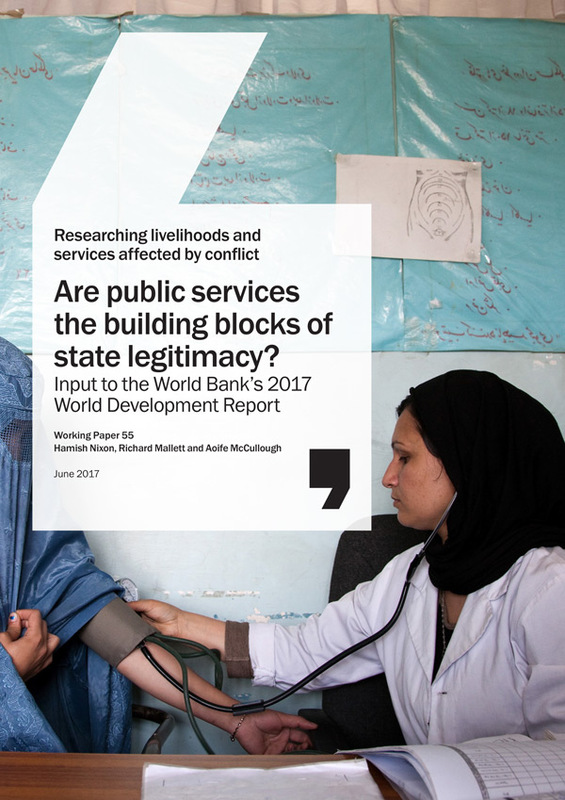 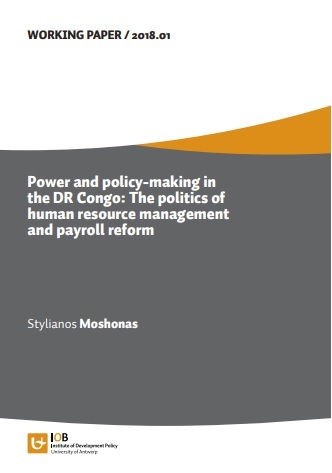 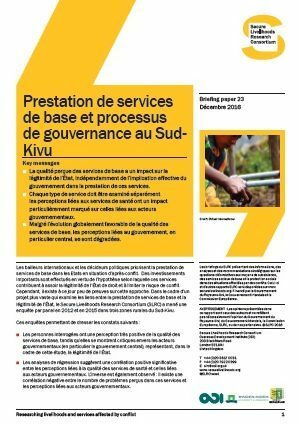 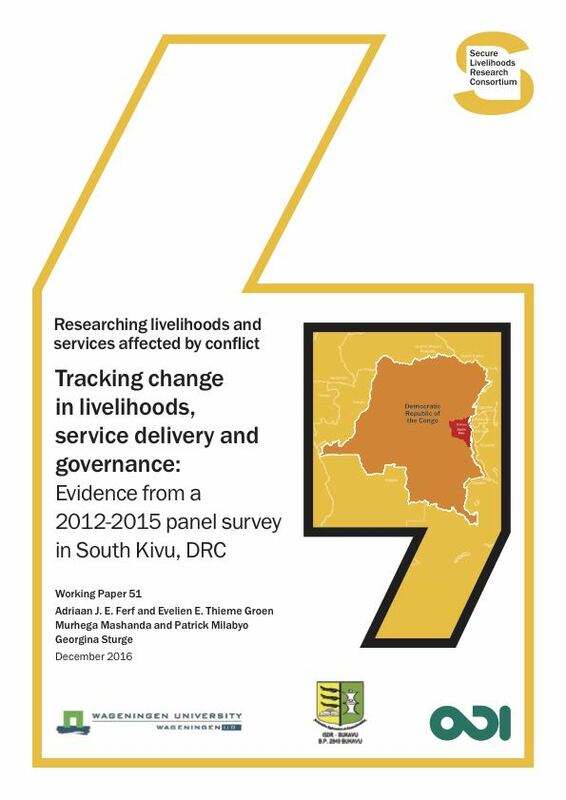 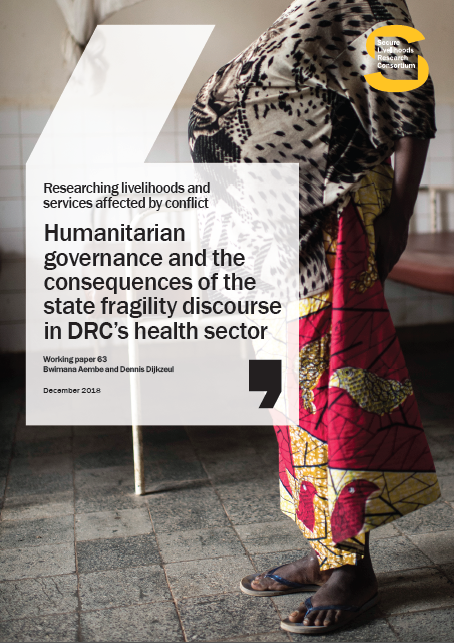 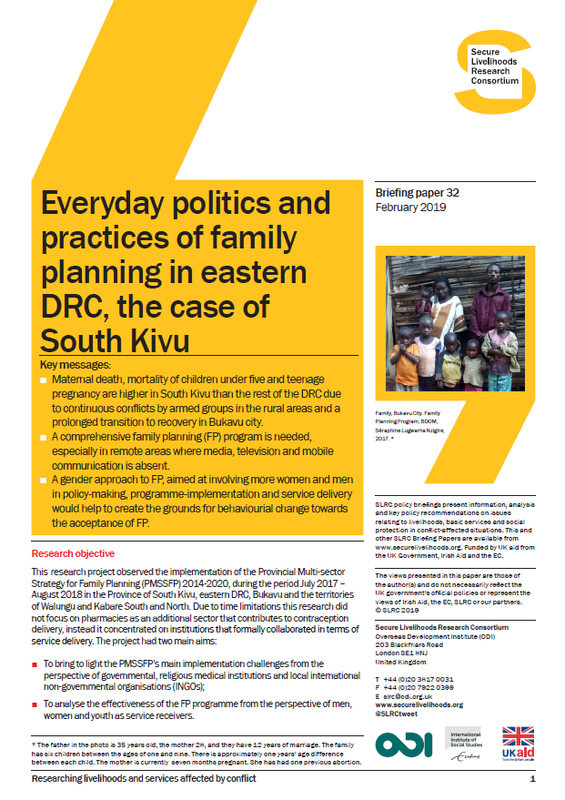 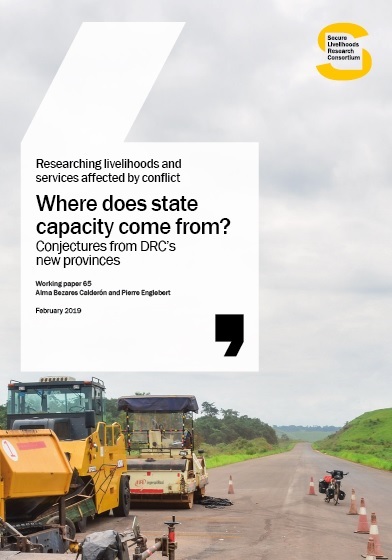 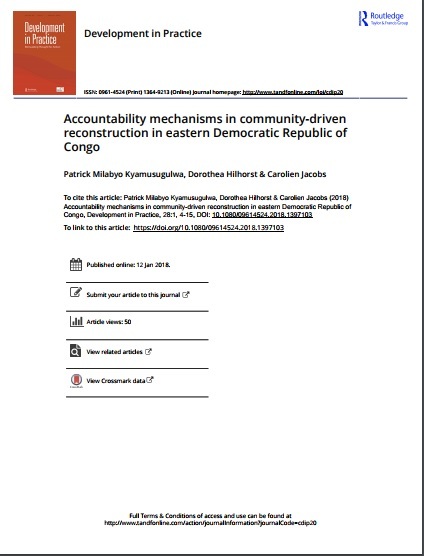 How do conflict, violence and livelihood trajectories affect the legitimacy of the state in South Kivu (DRC)? 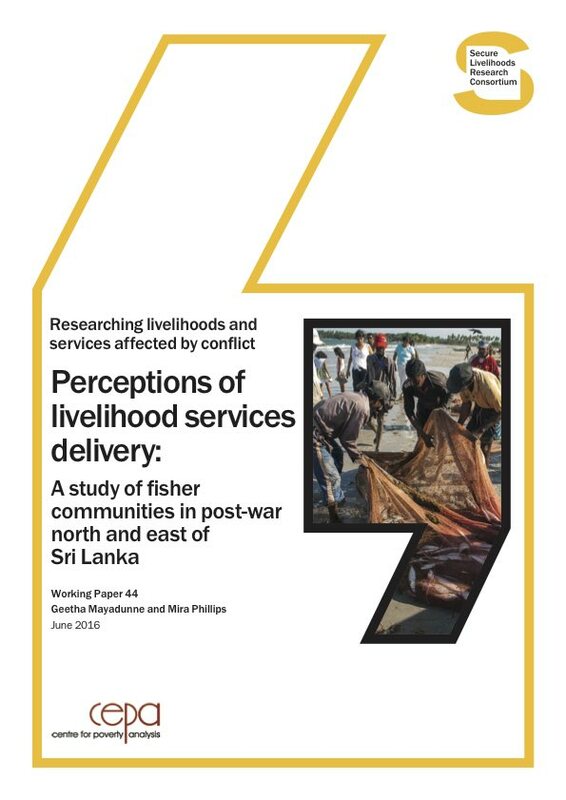 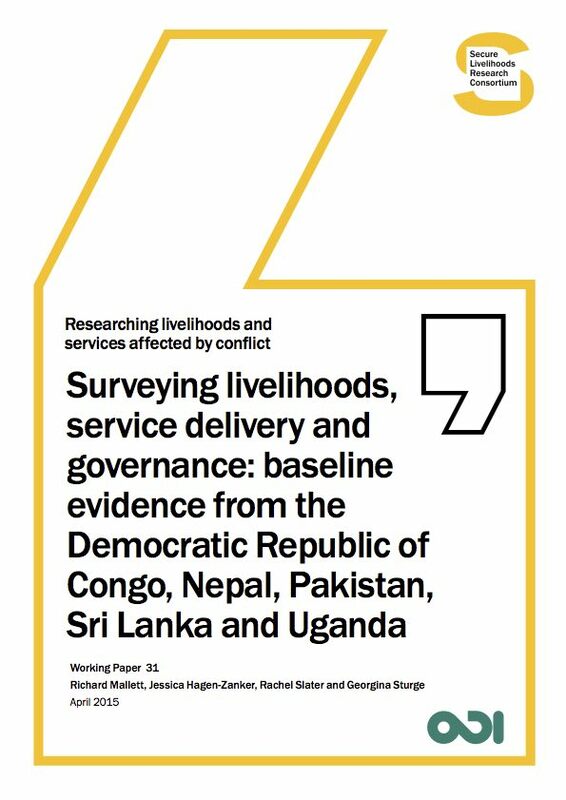 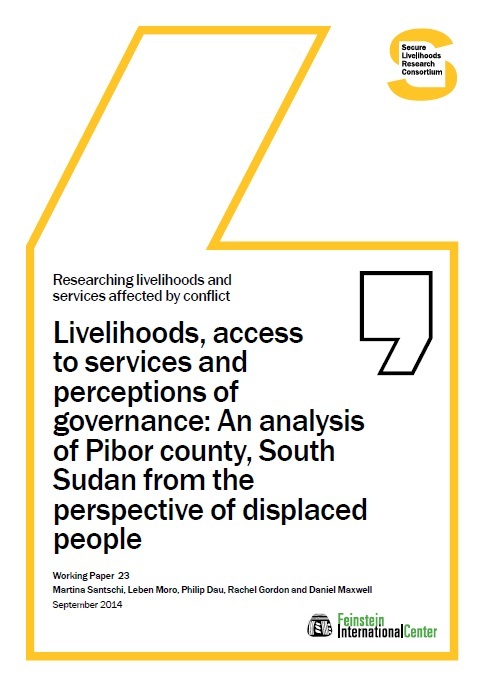 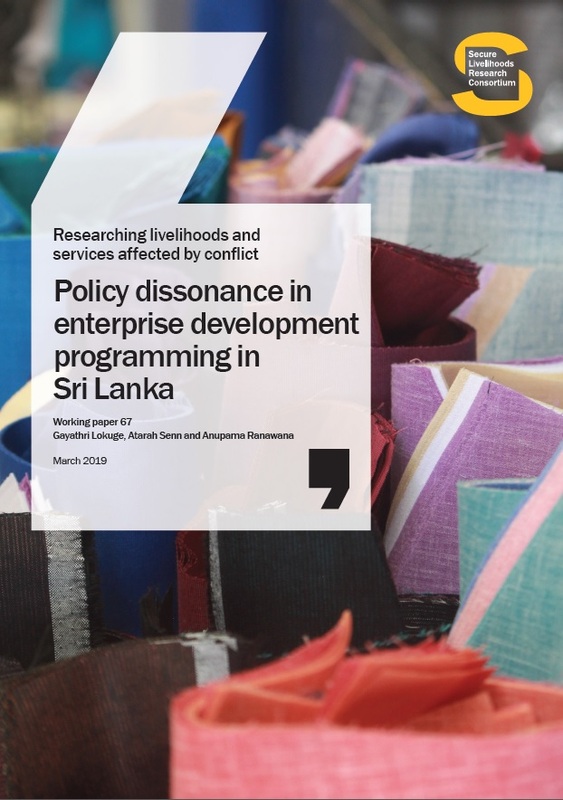 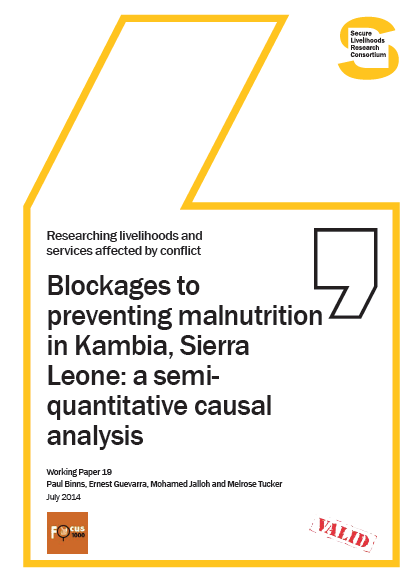 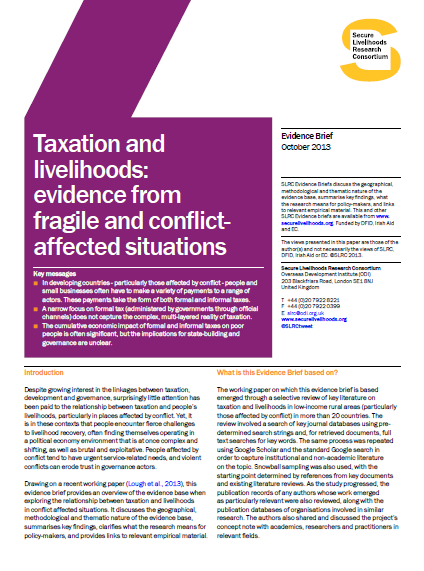 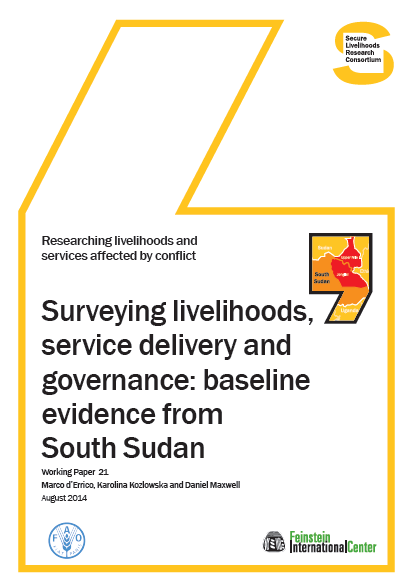 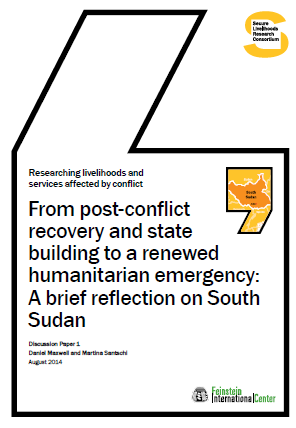 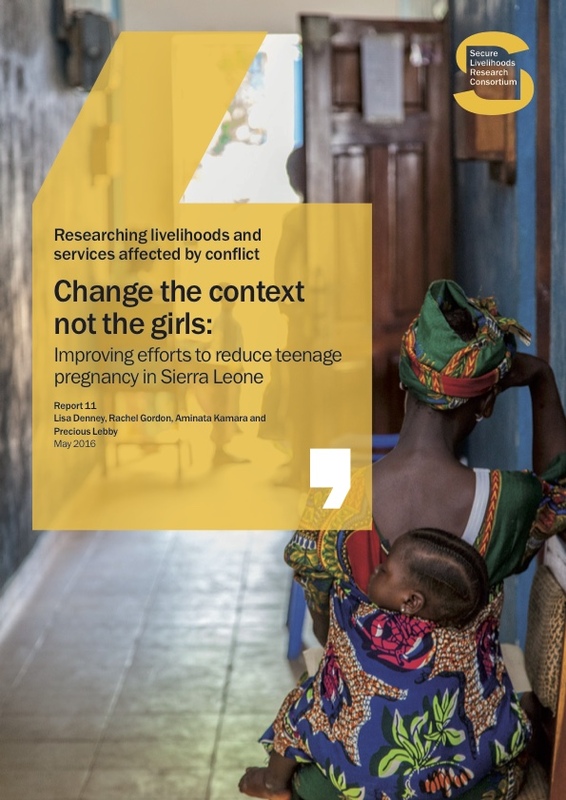 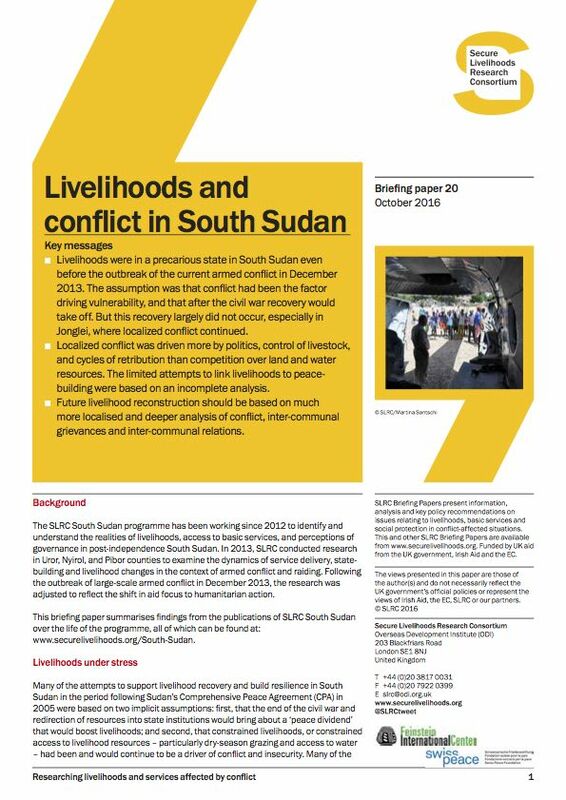 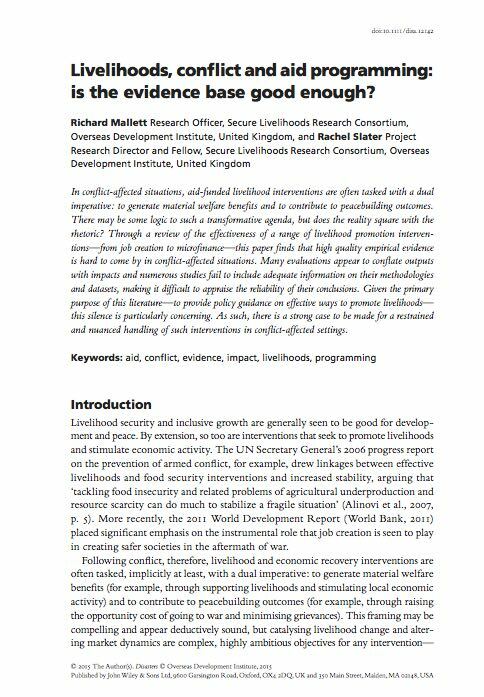 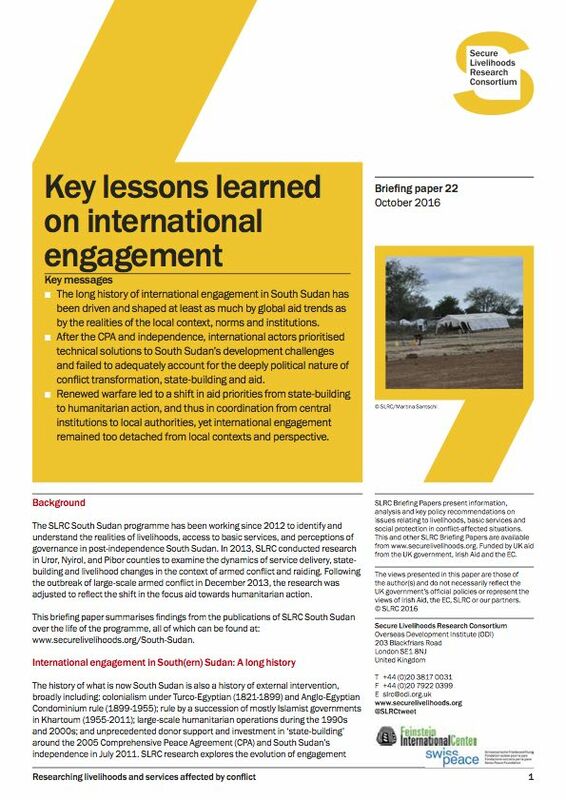 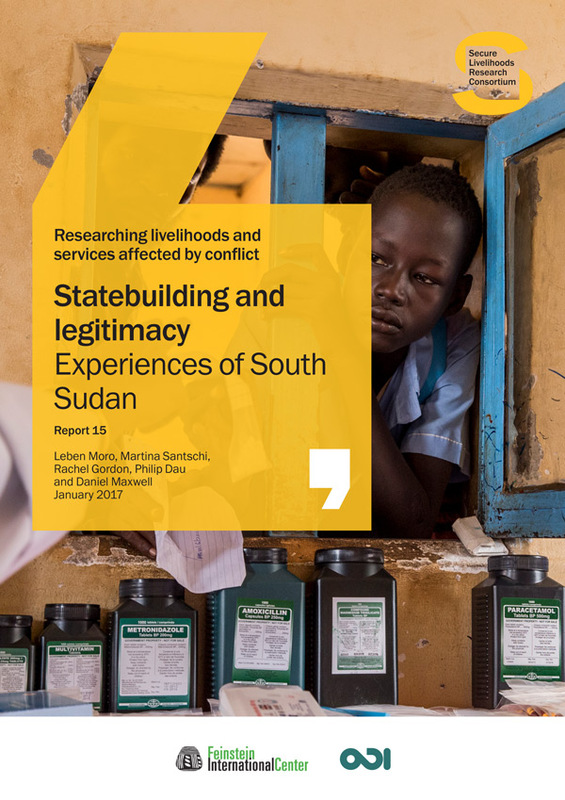 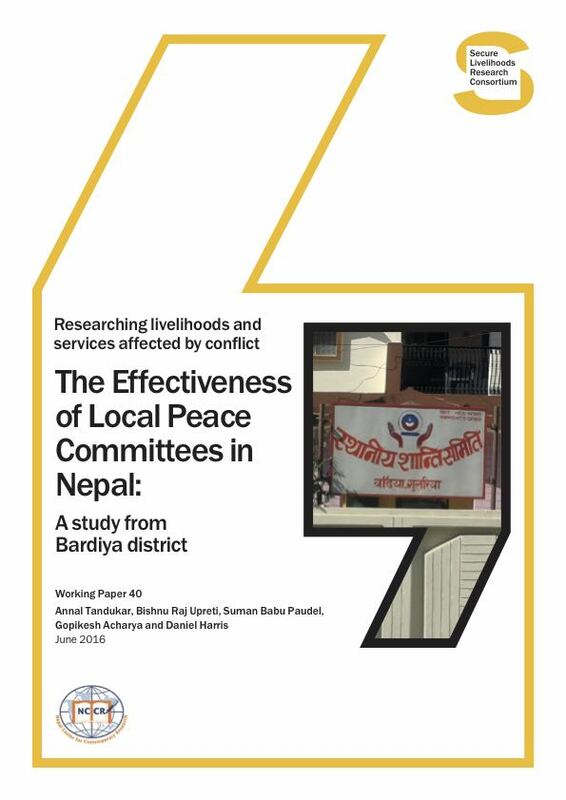 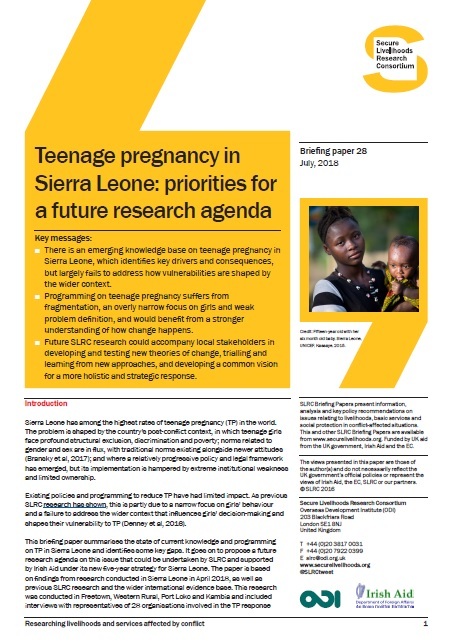 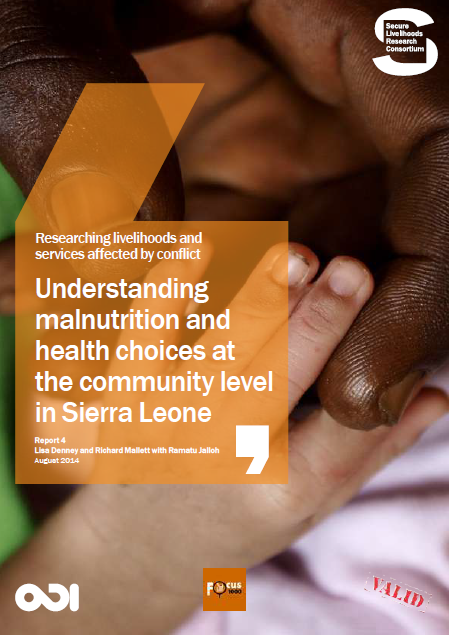 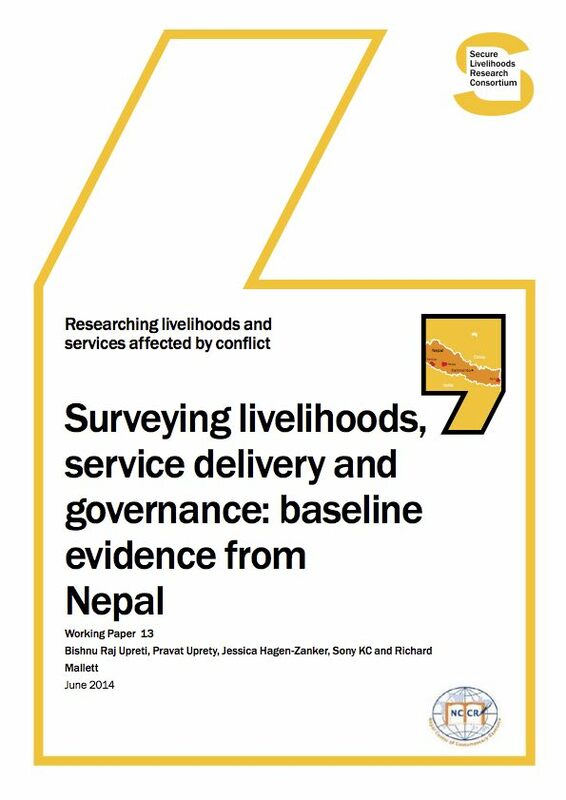 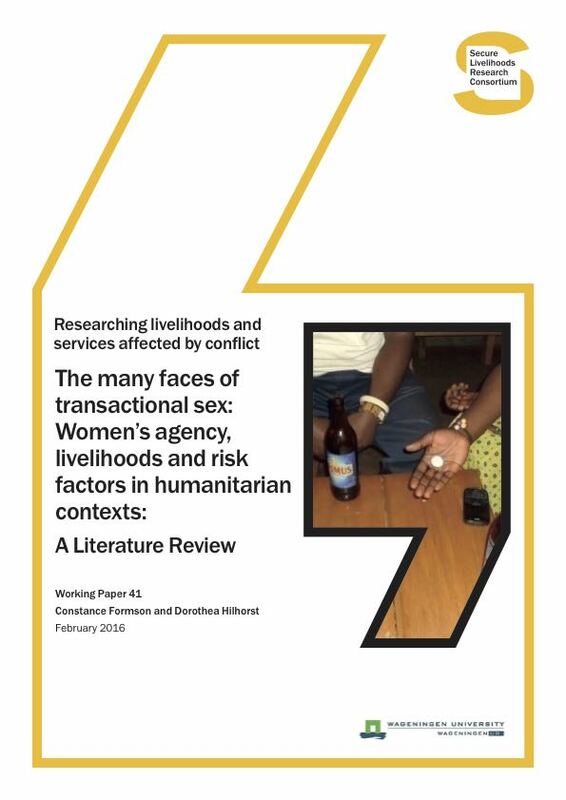 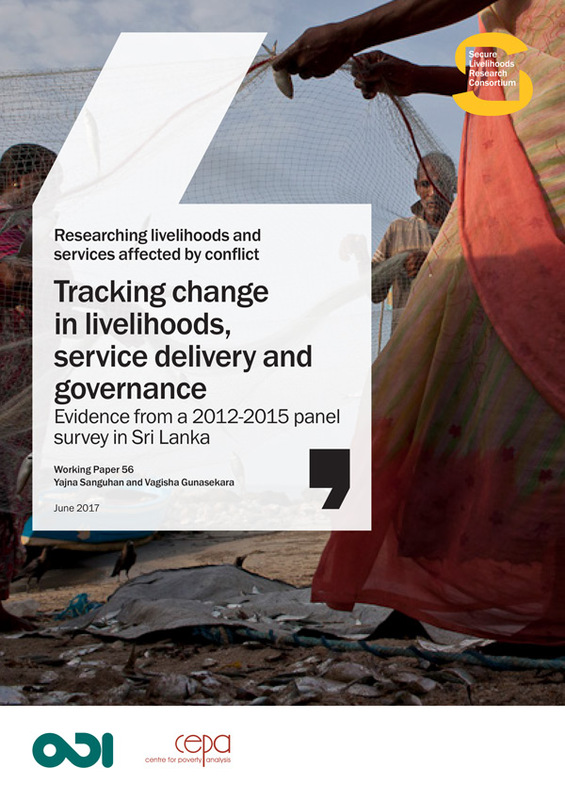 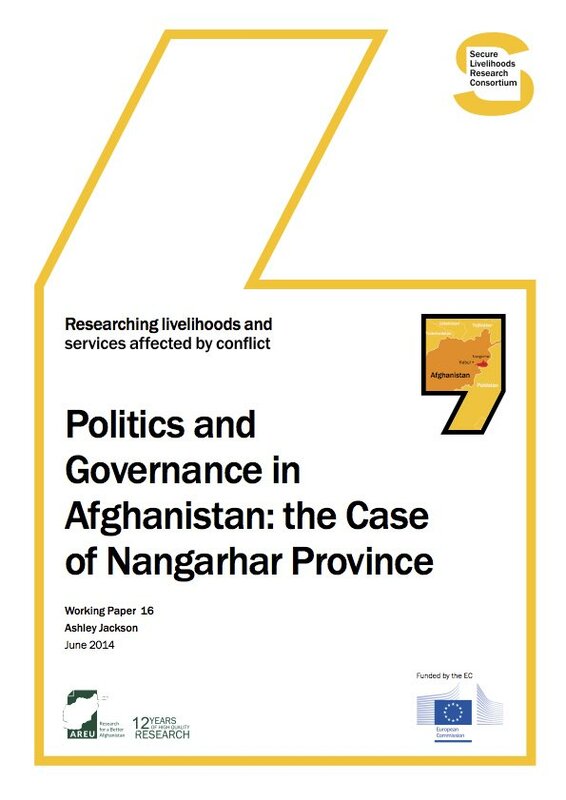 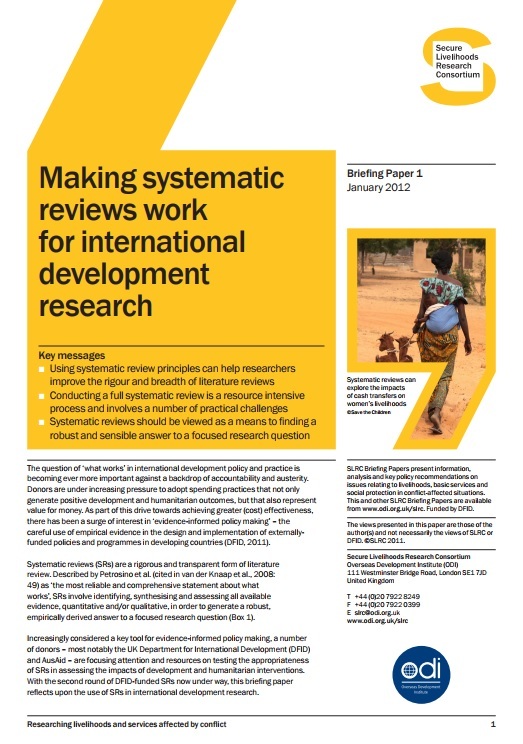 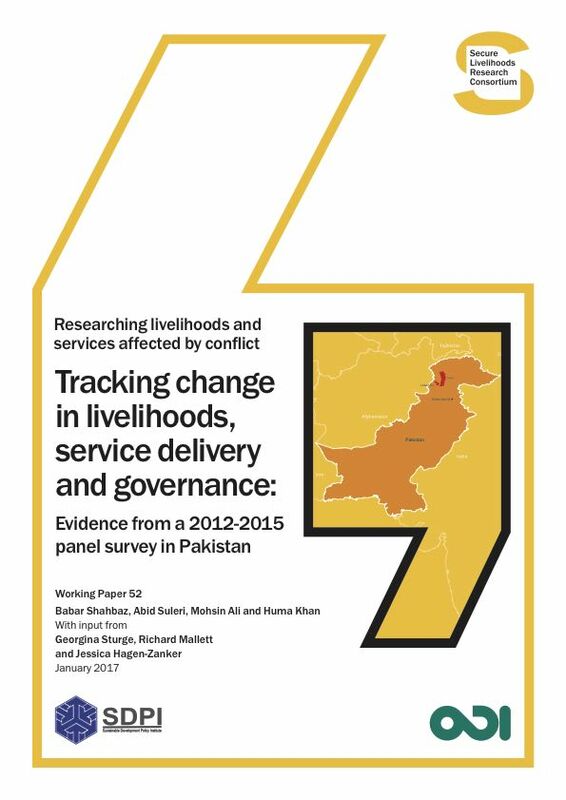 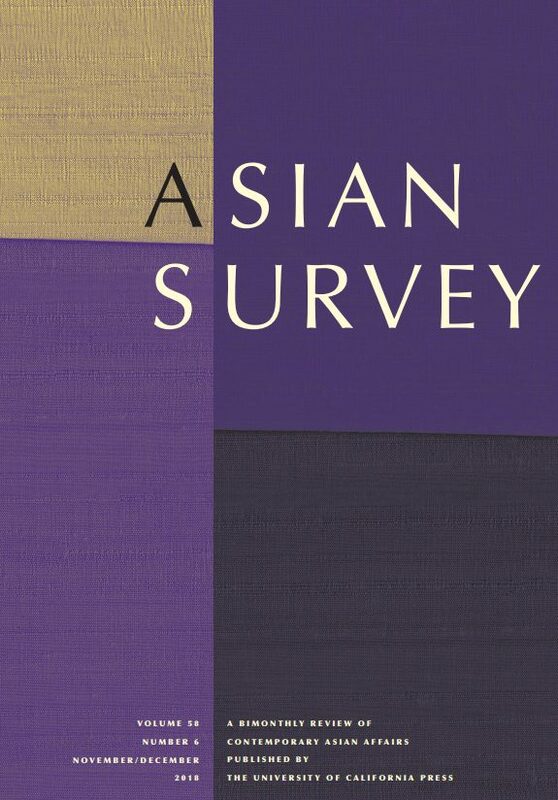 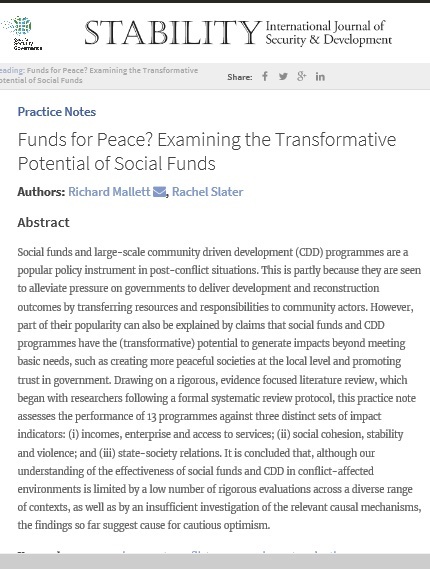 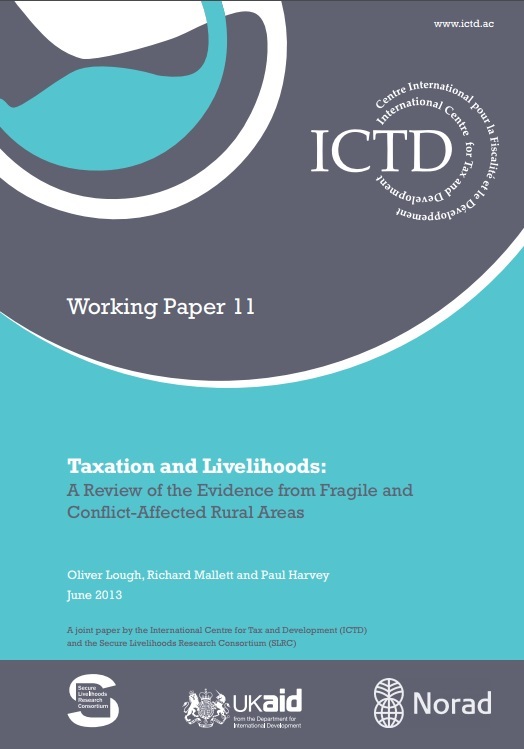 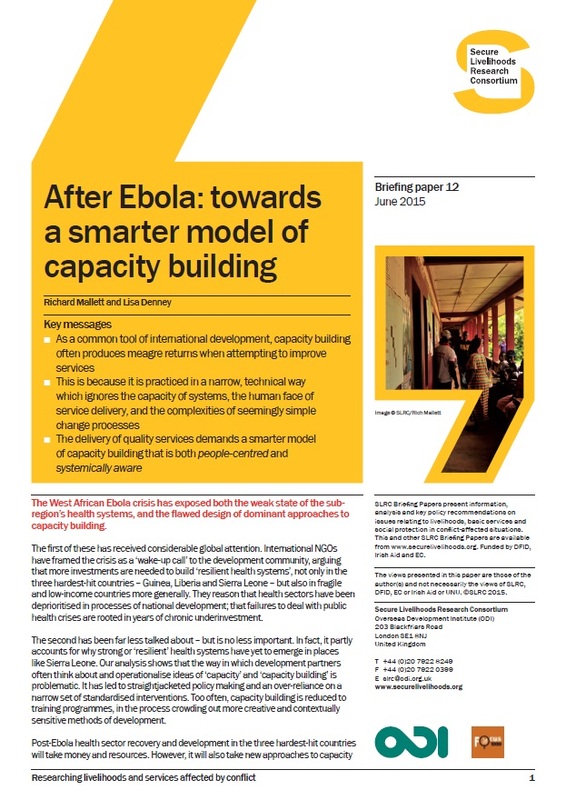 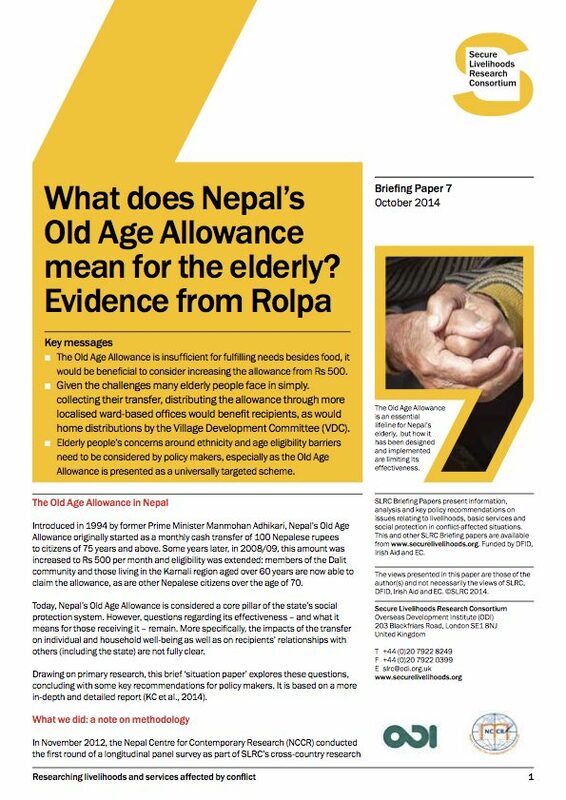 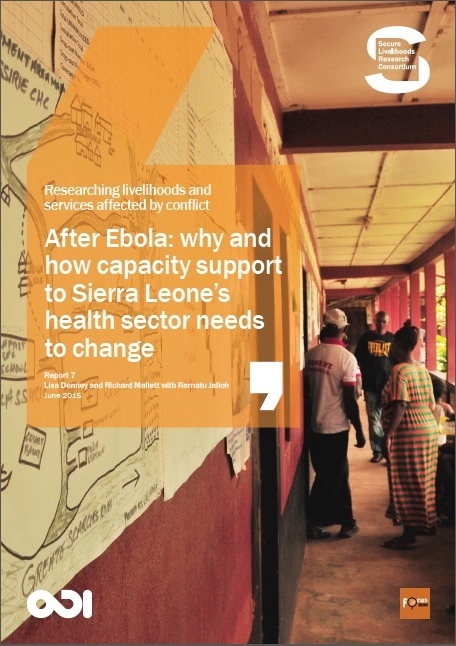 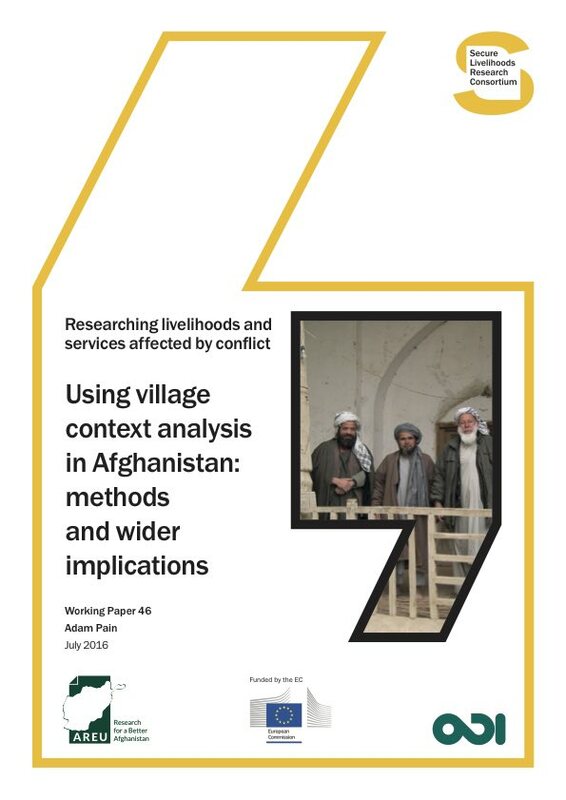 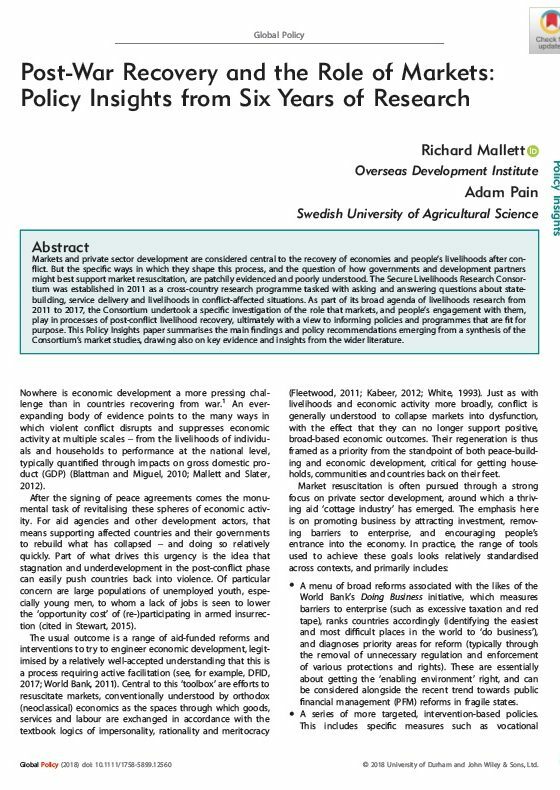 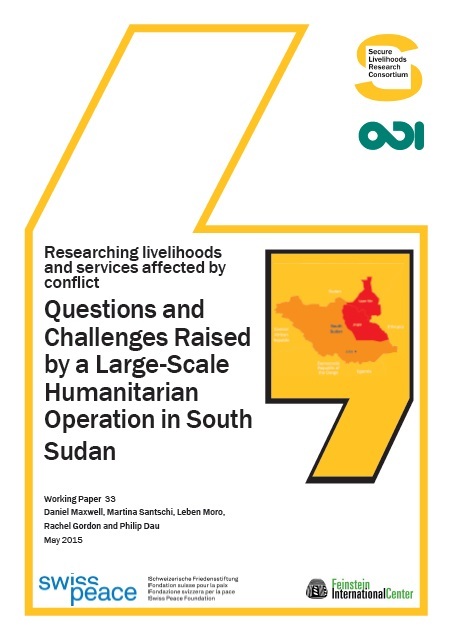 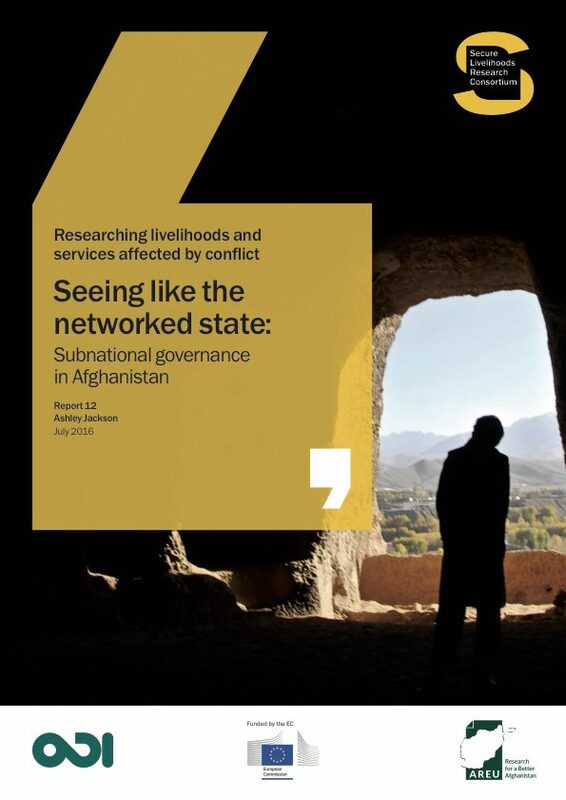 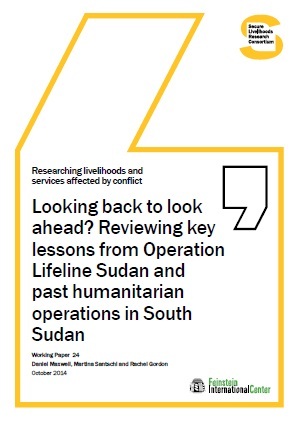 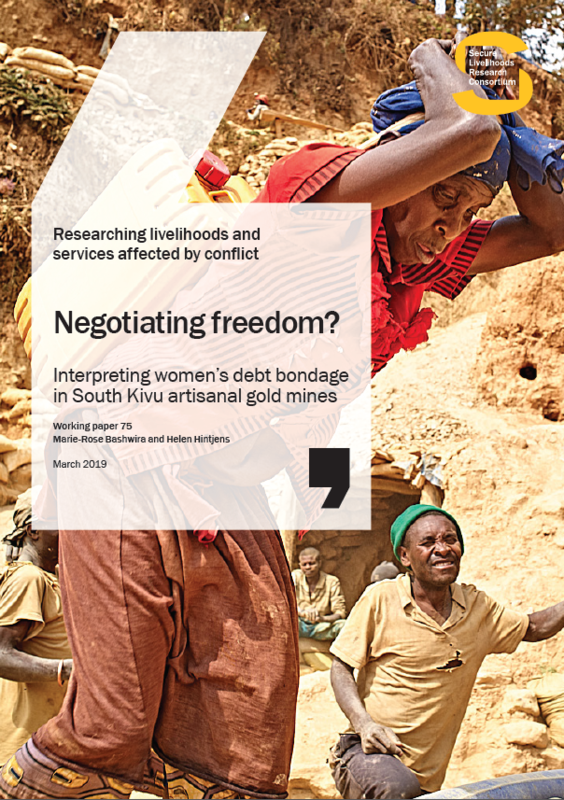 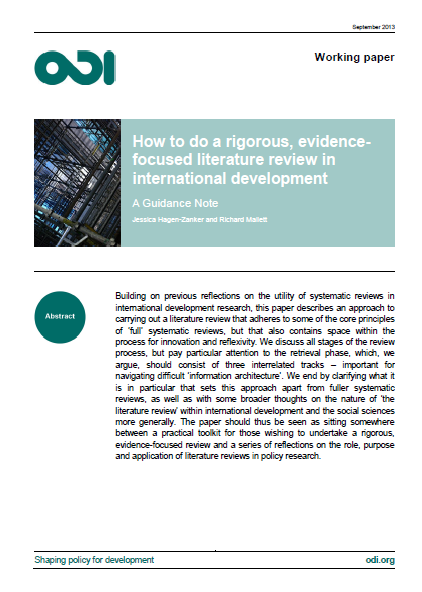 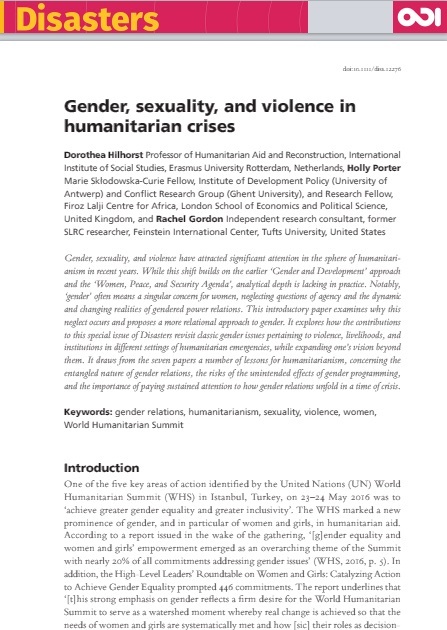 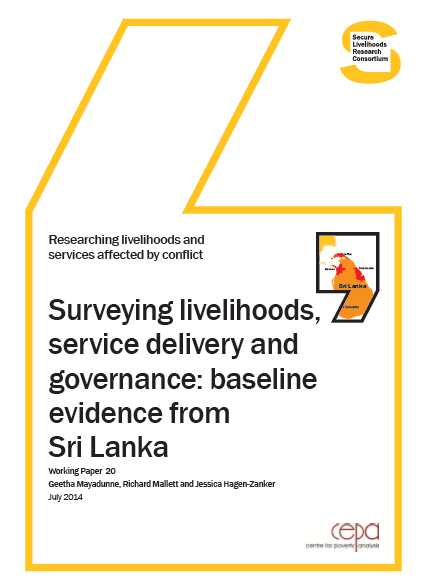 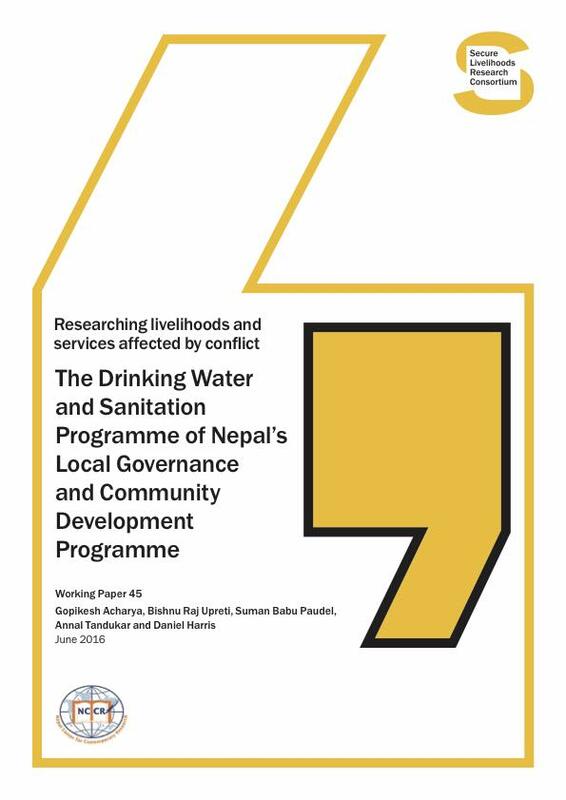 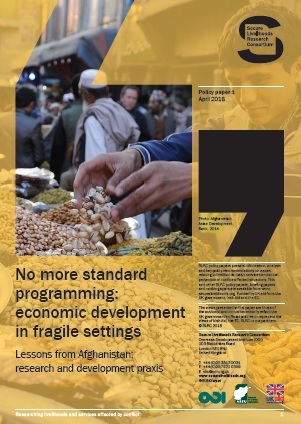 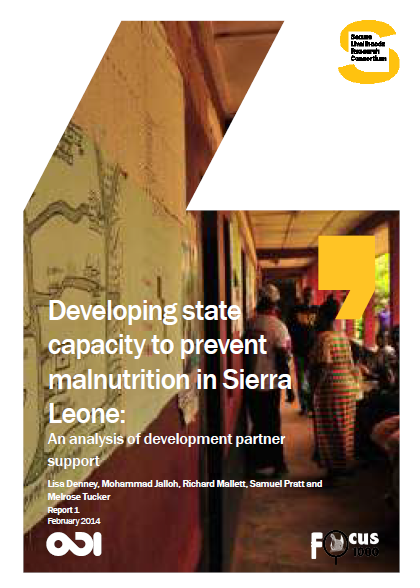 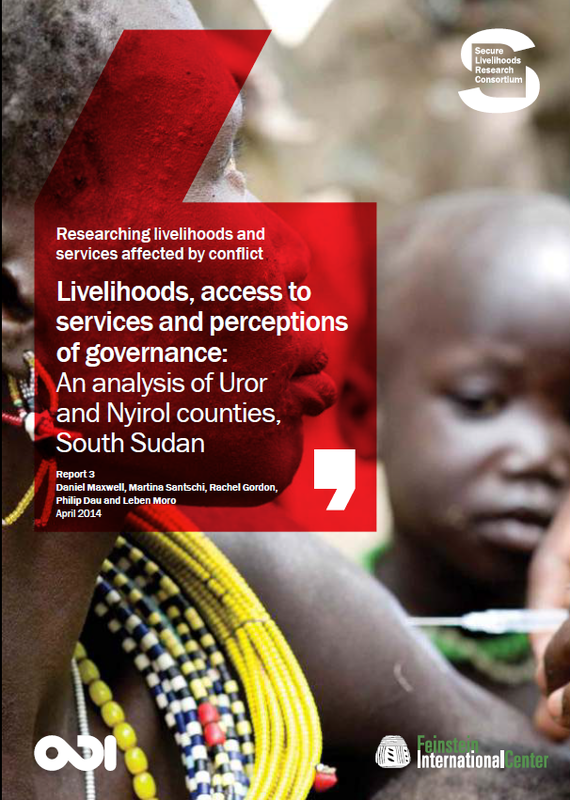 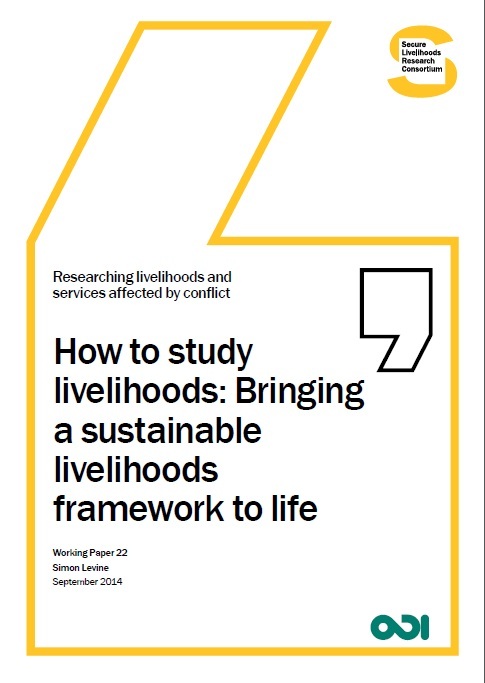 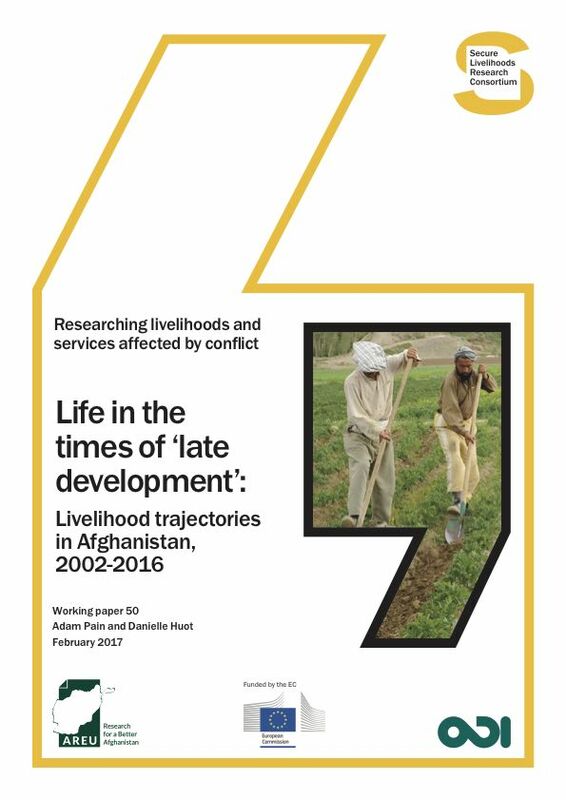 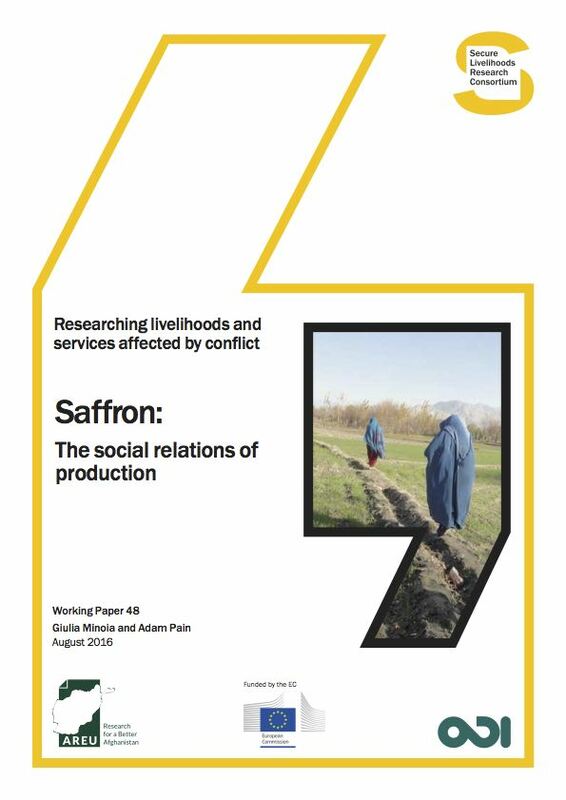 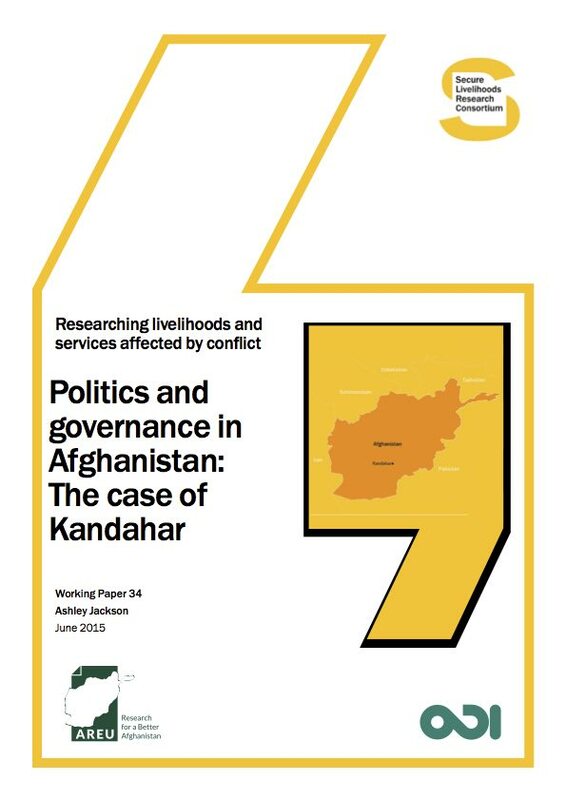 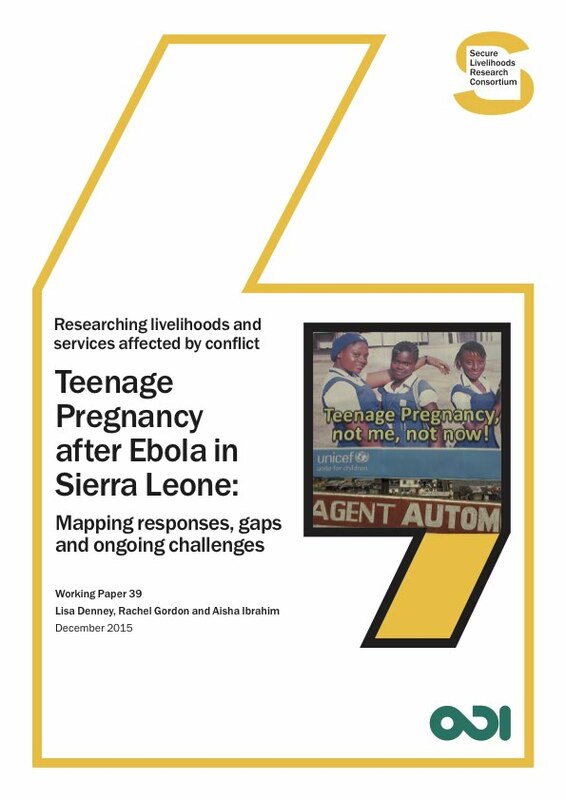 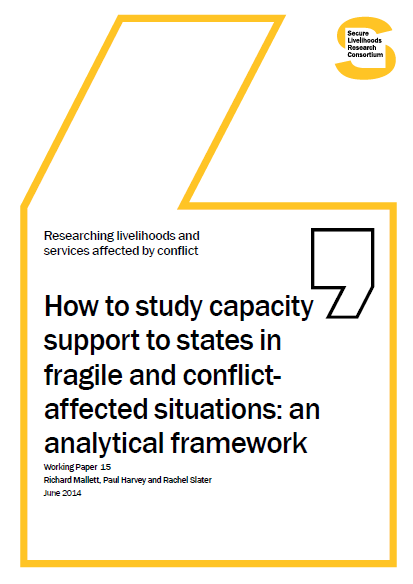 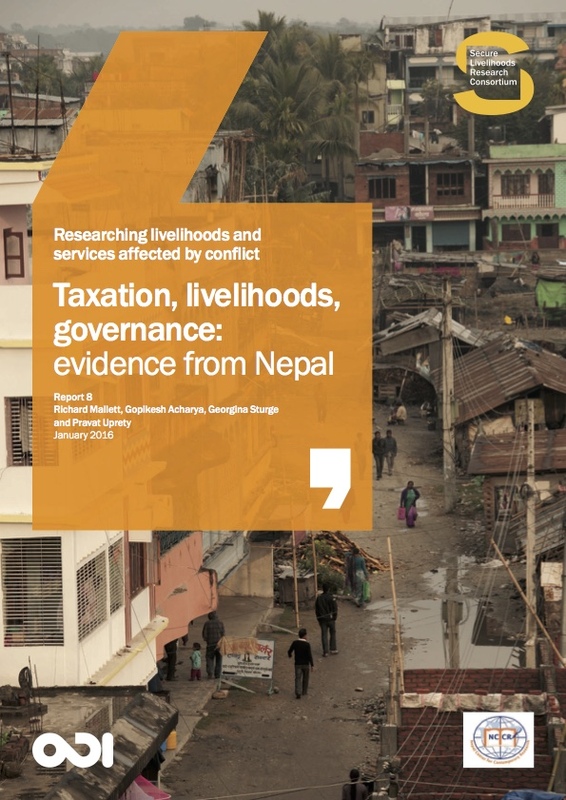 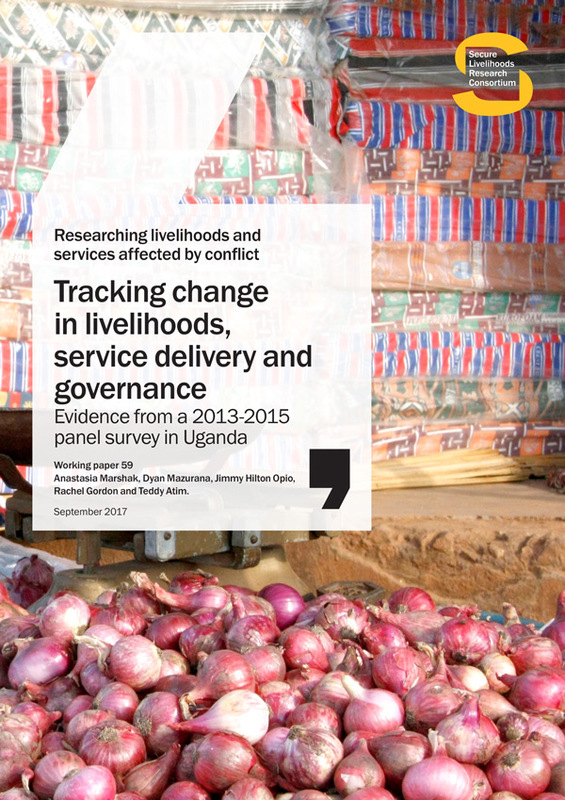 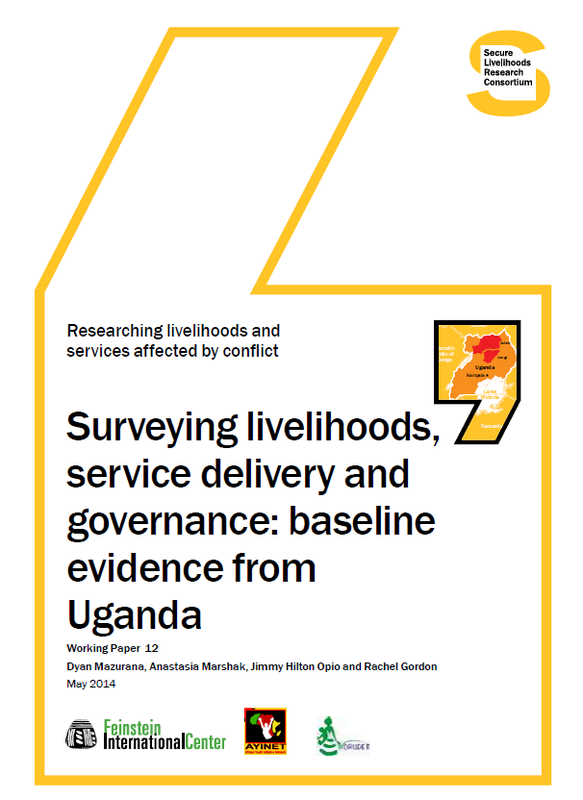 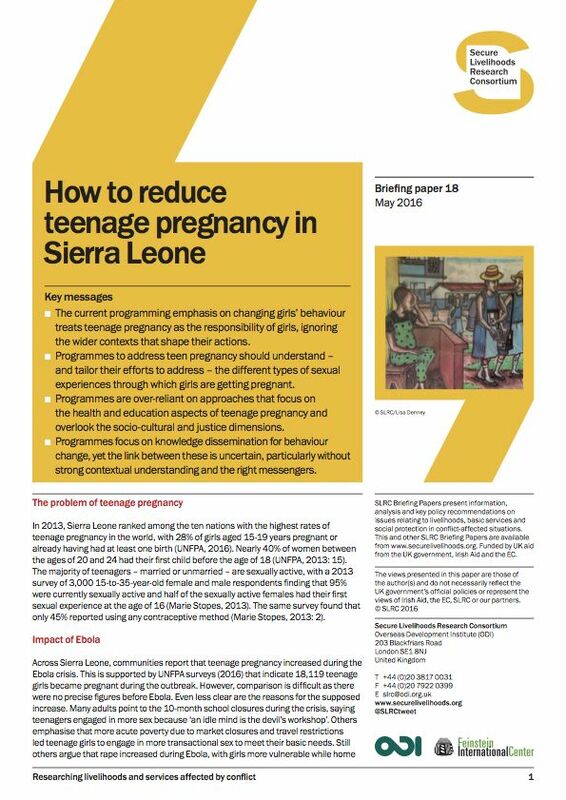 Livelihoods, conflict and aid programming: Is the evidence base good enough? 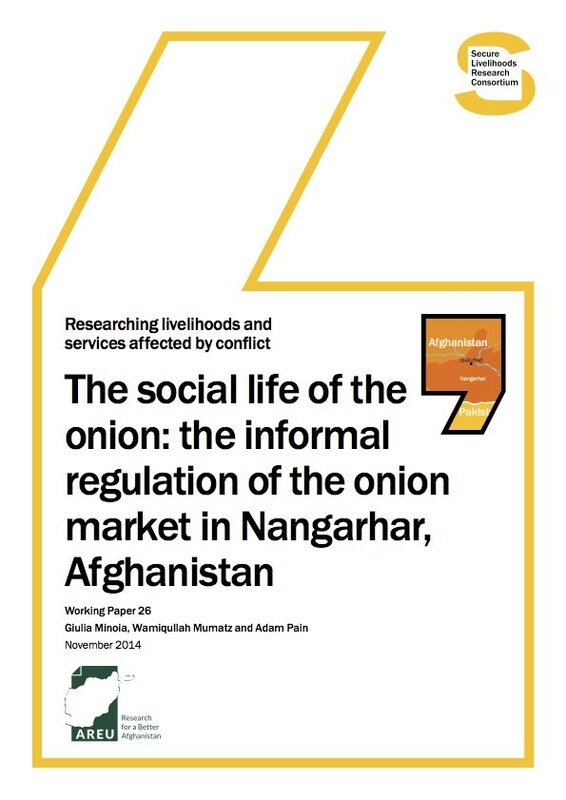 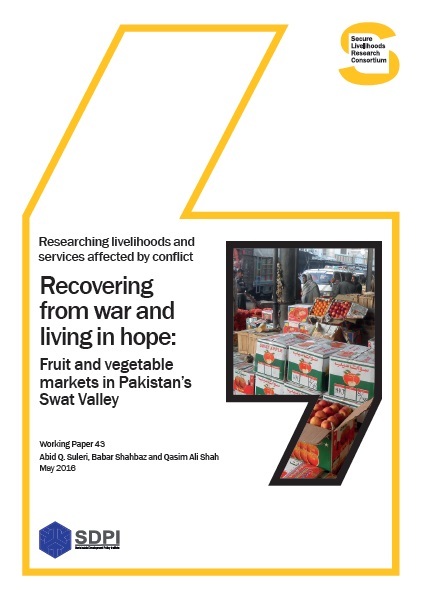 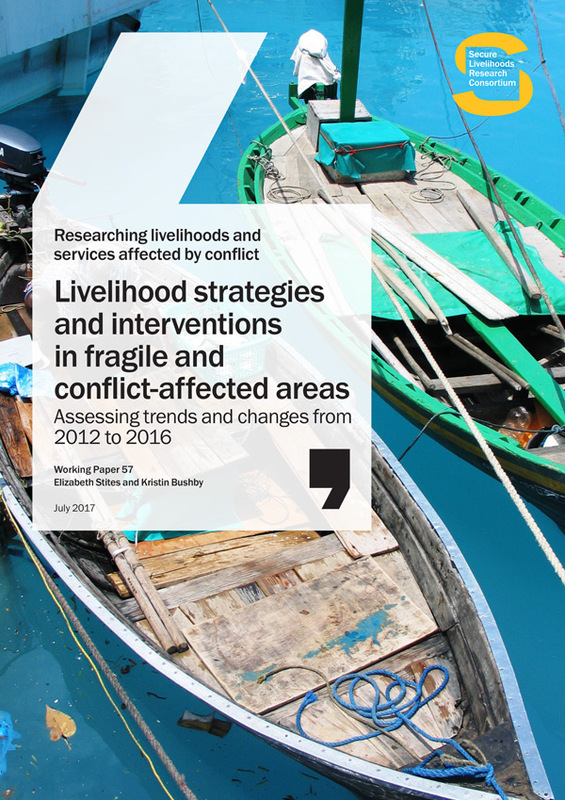 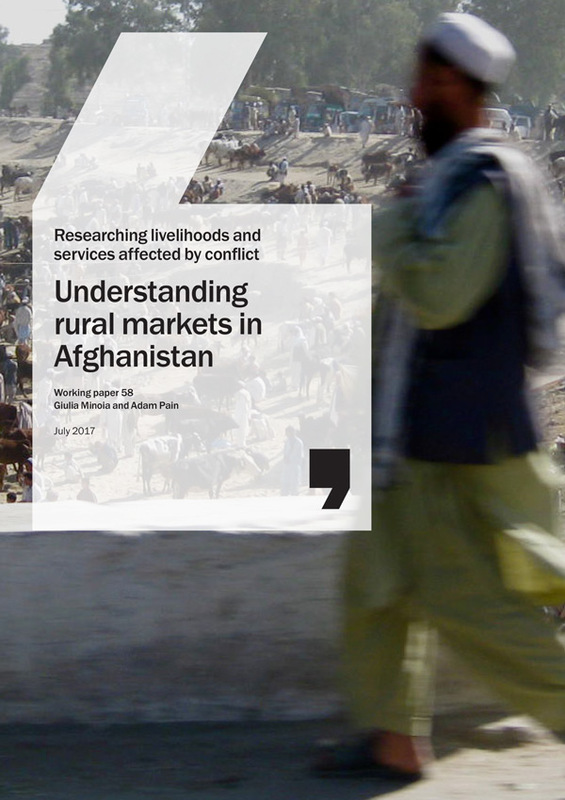 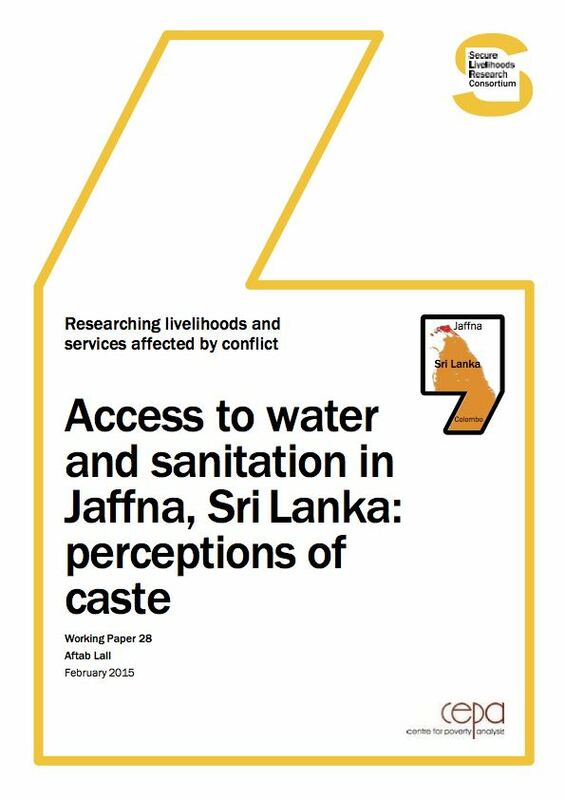 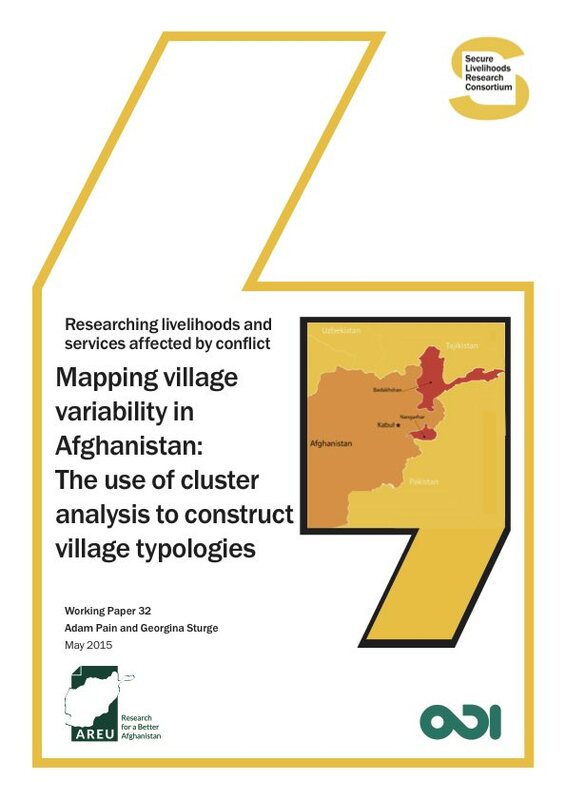 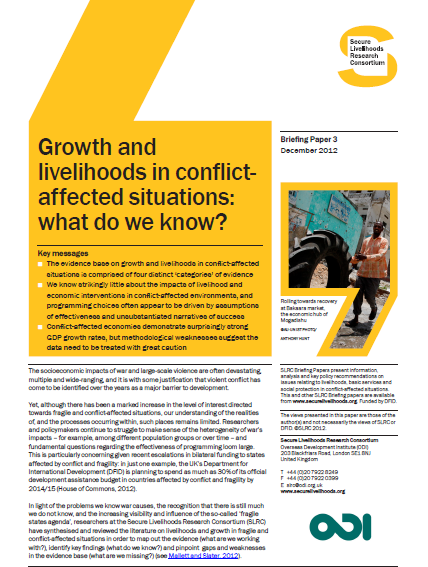 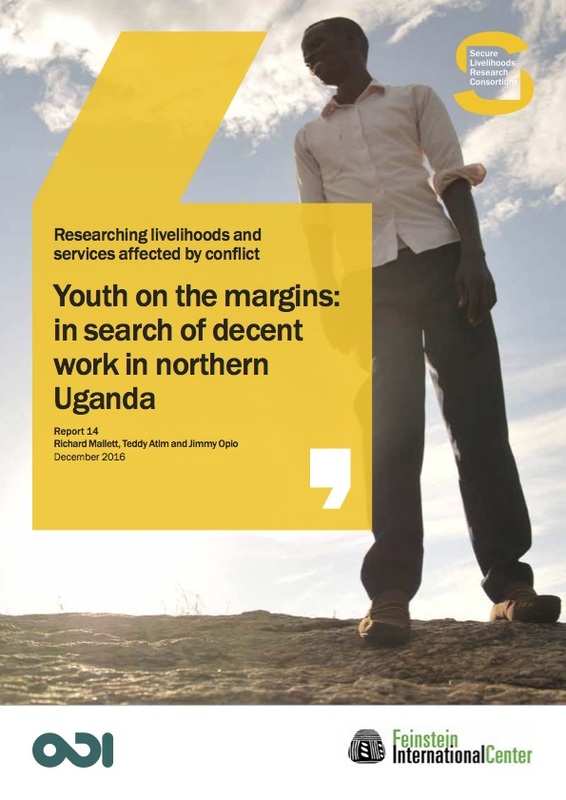 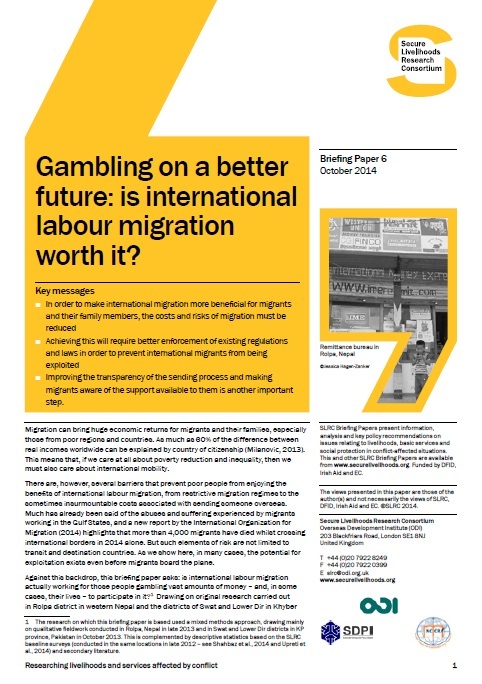 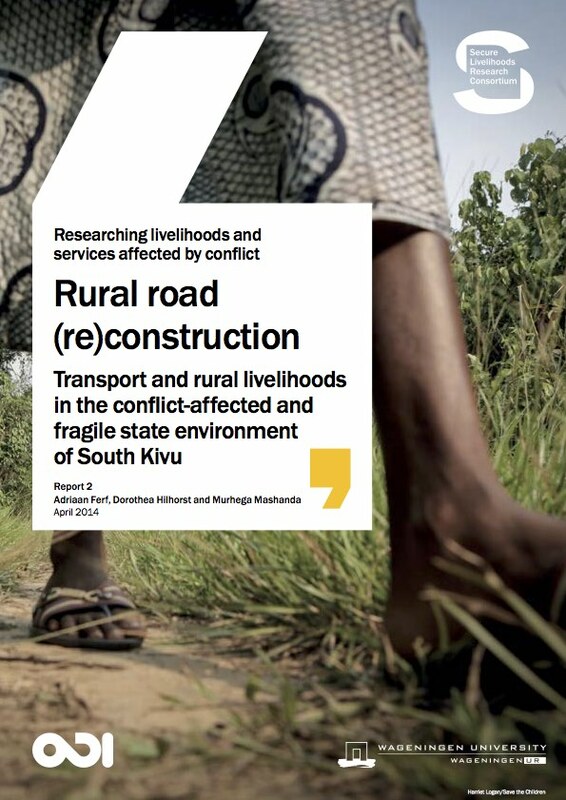 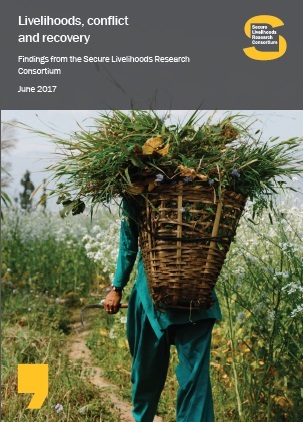 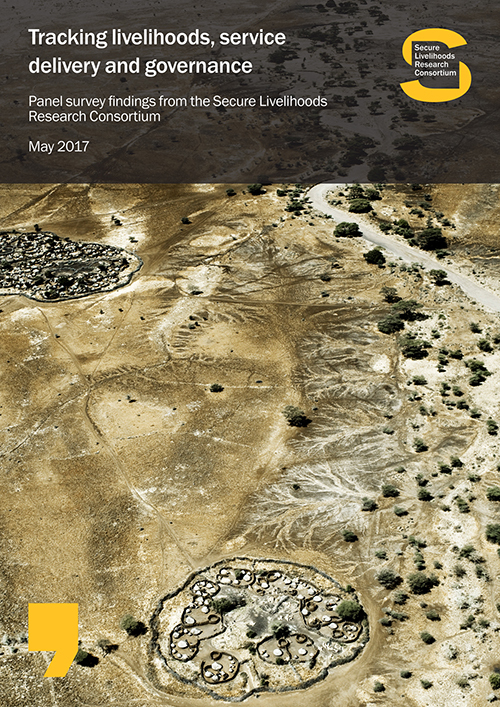 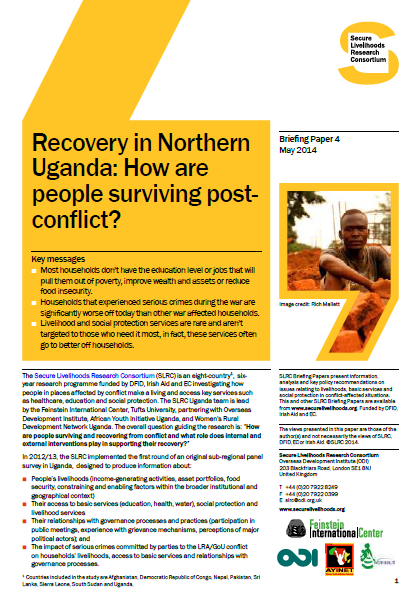 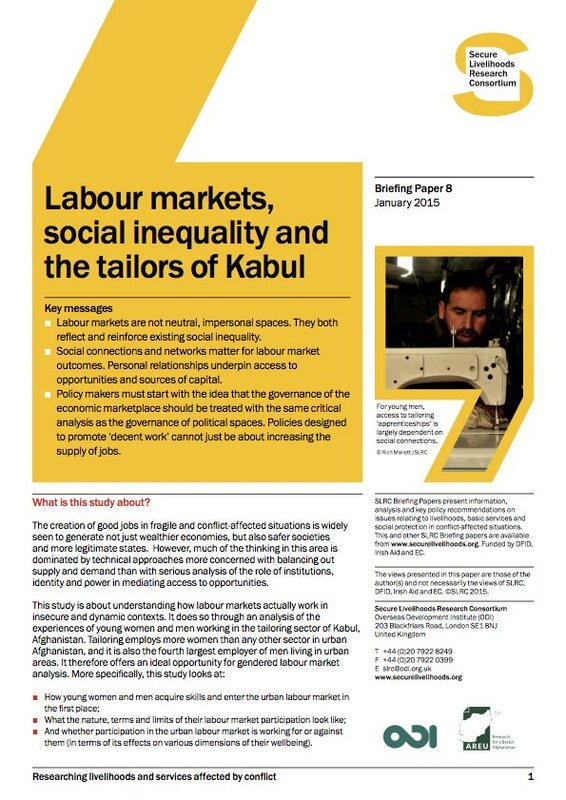 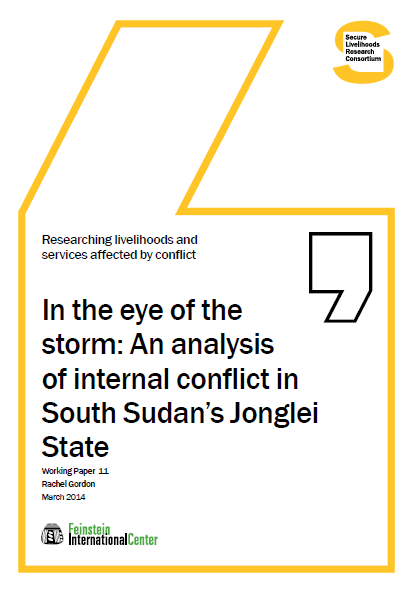 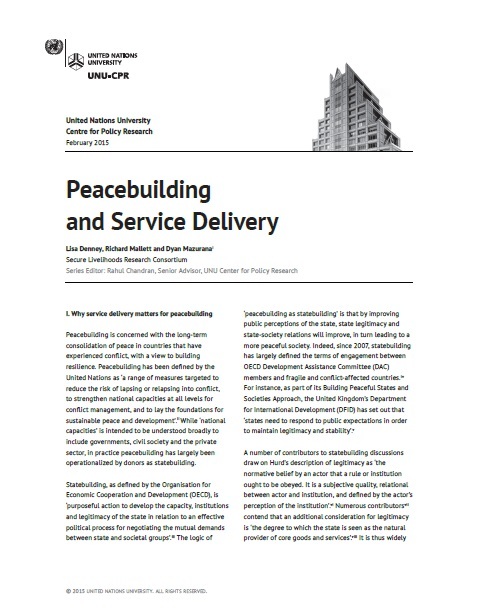 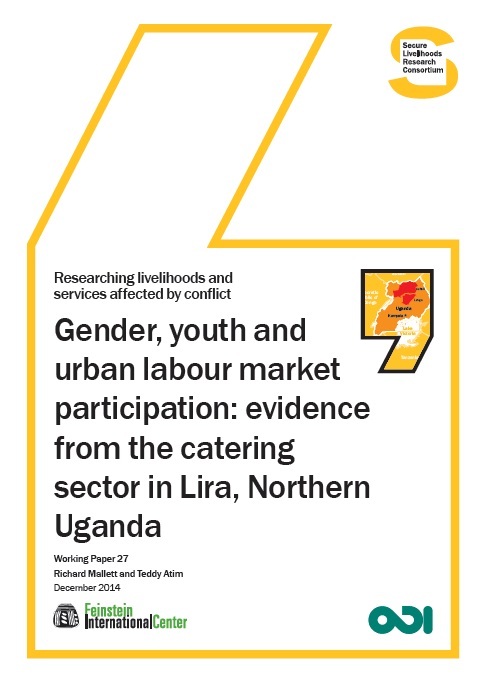 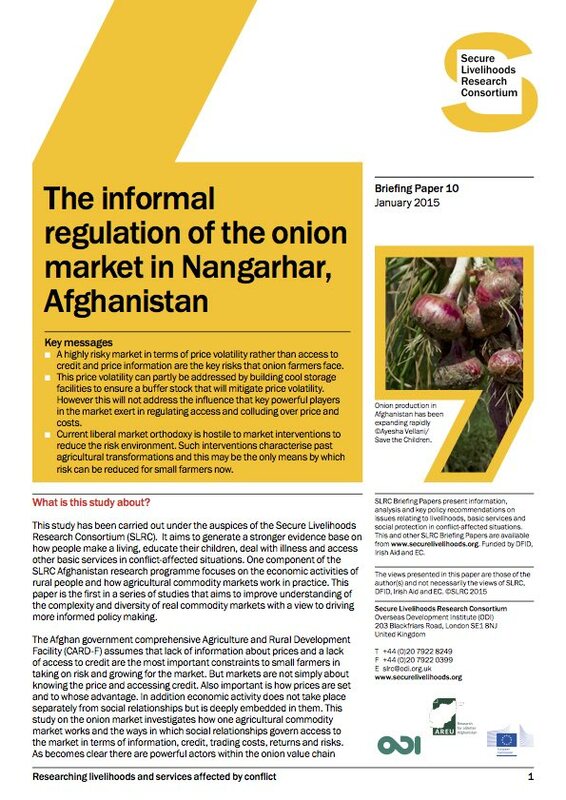 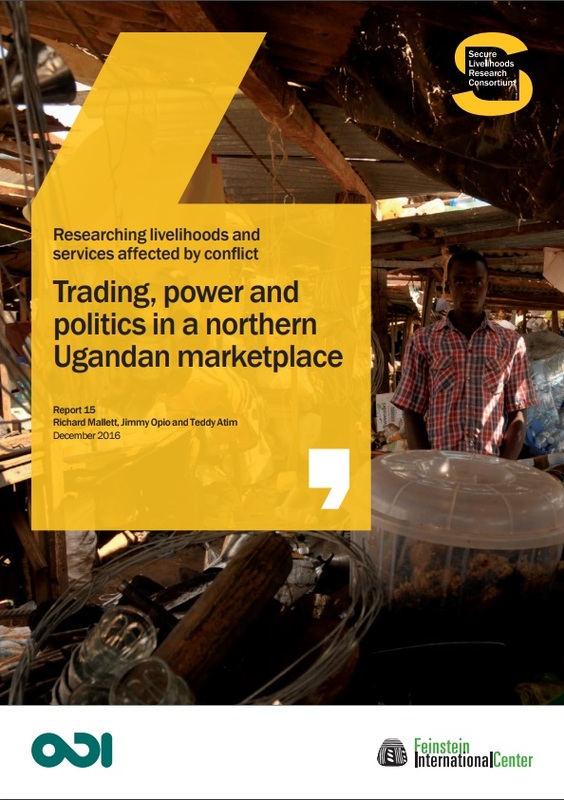 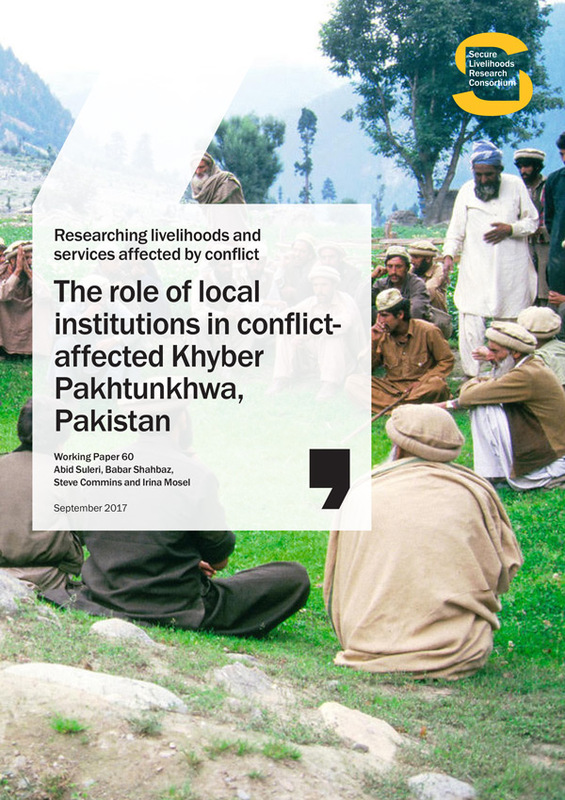 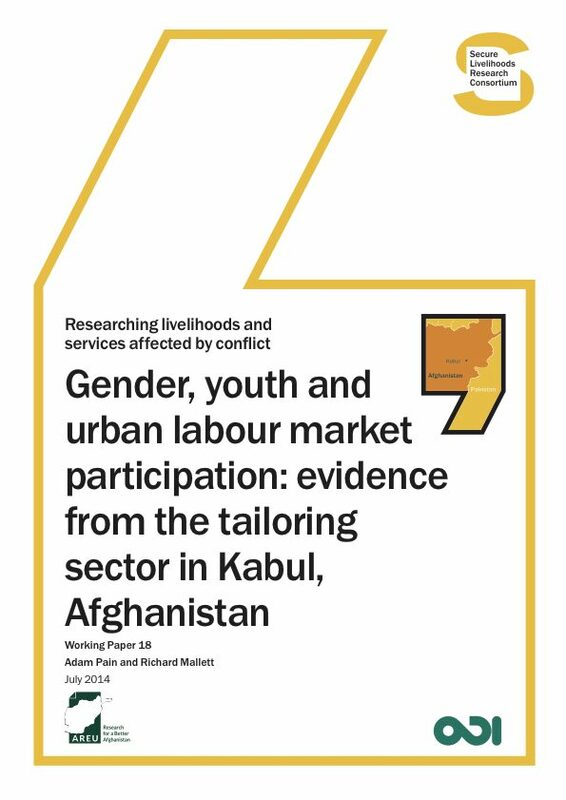 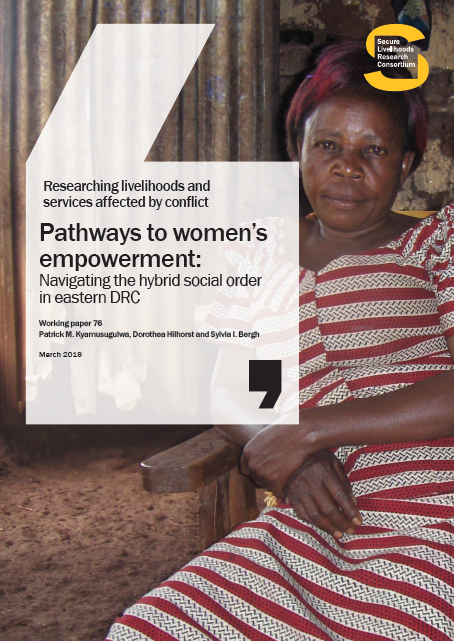 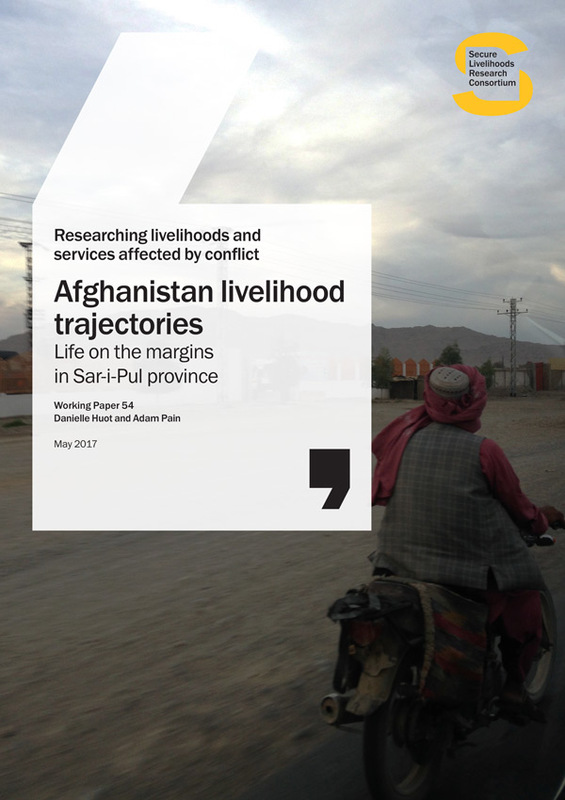 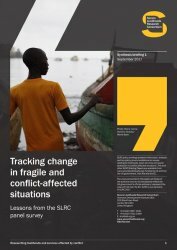 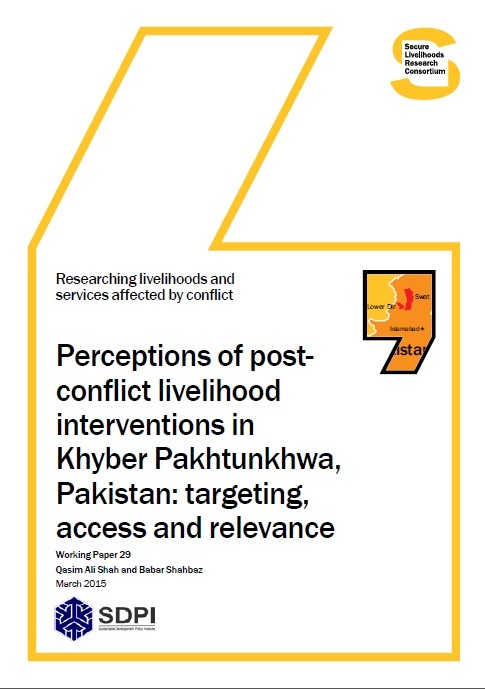 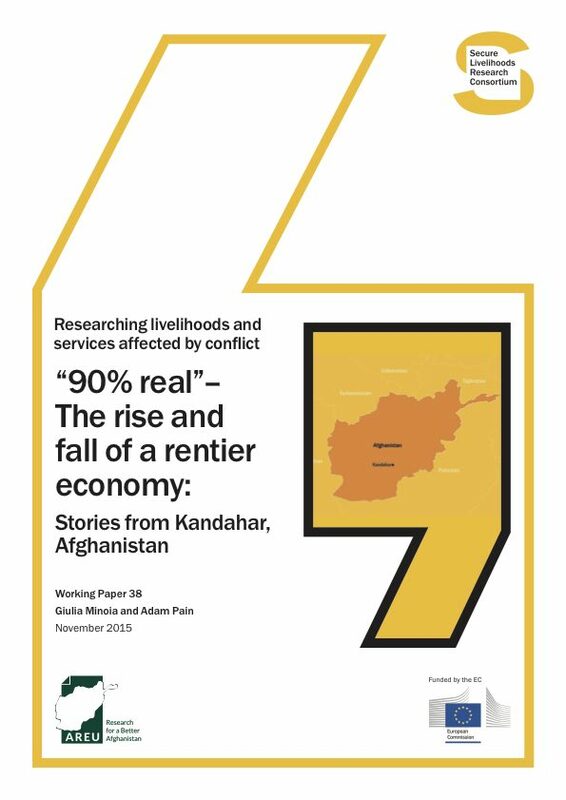 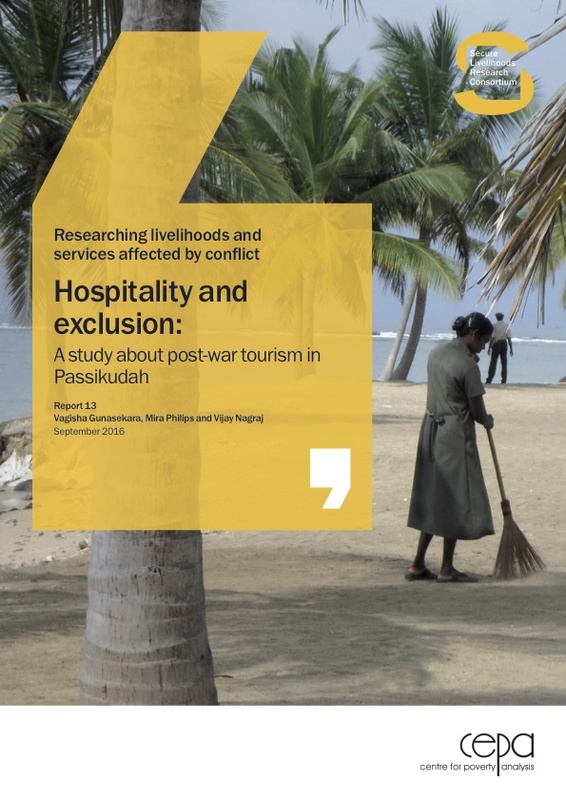 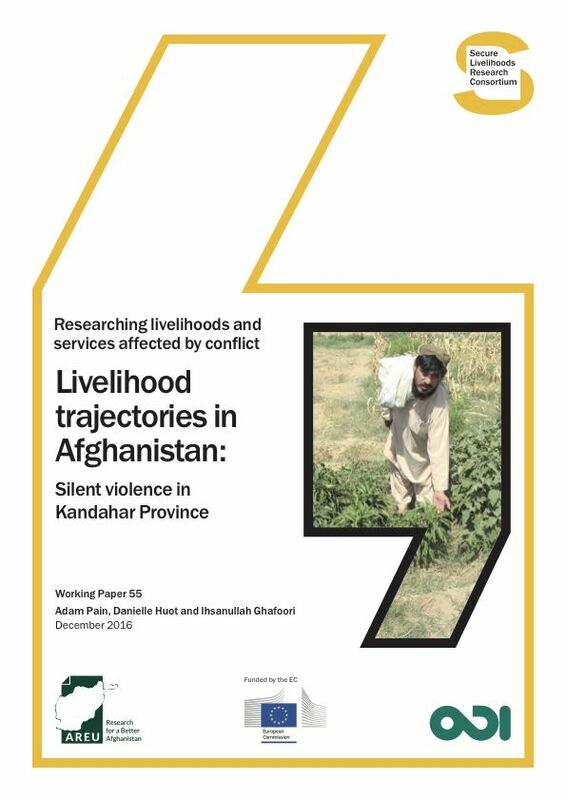 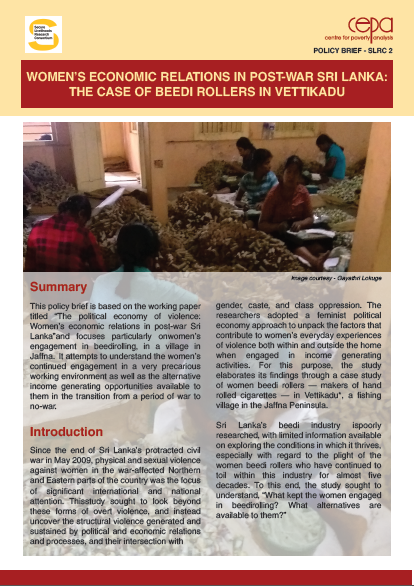 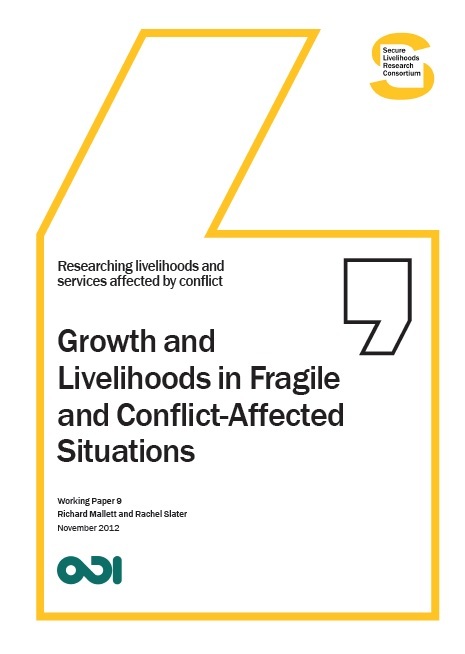 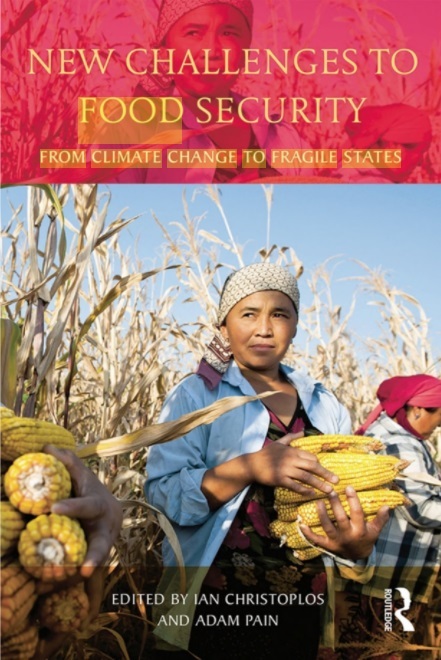 Growth and livelihoods in conflict-affected situations: what do we know? 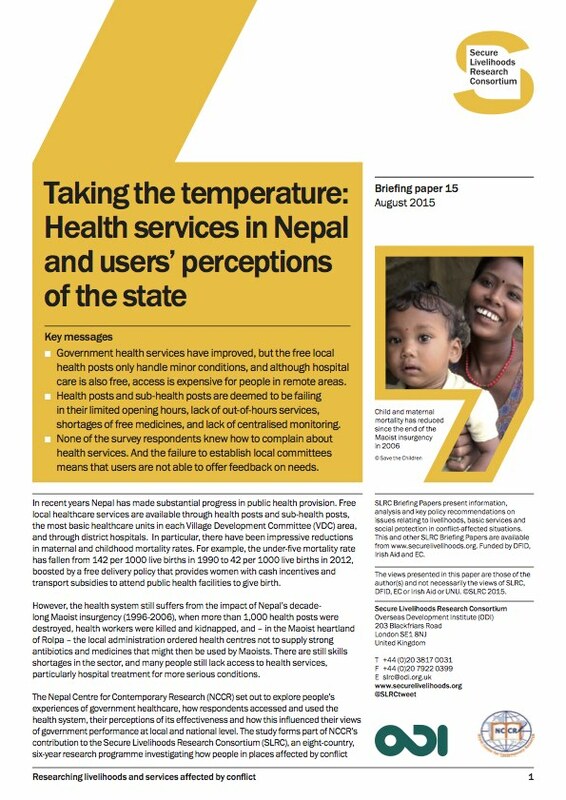 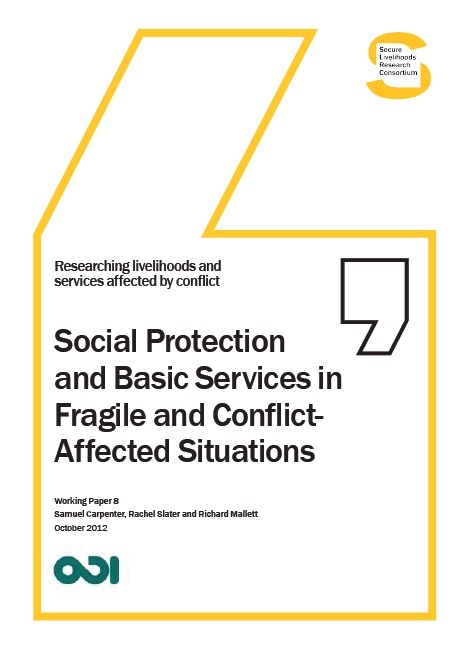 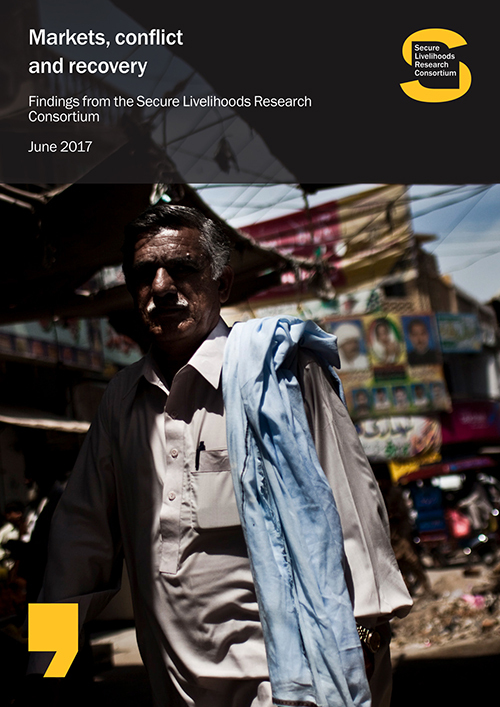 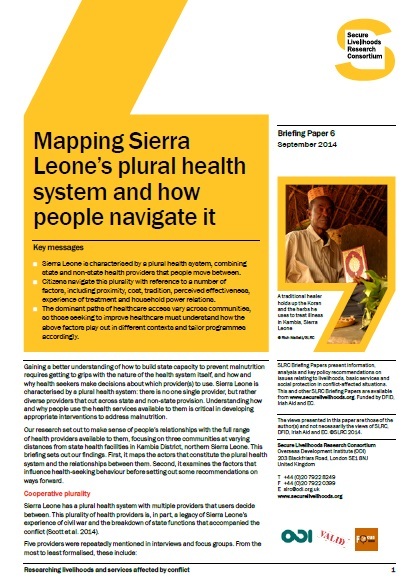 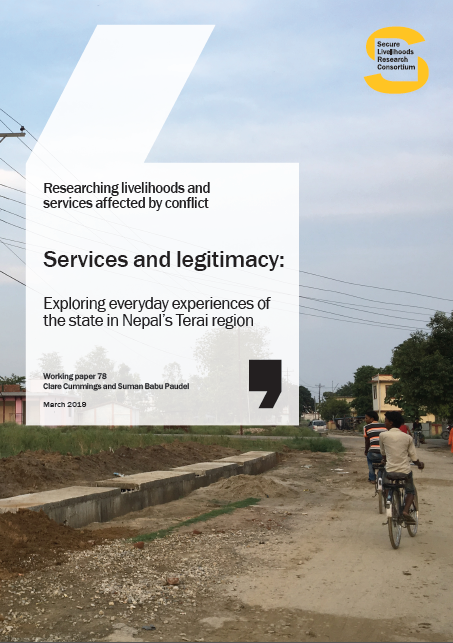 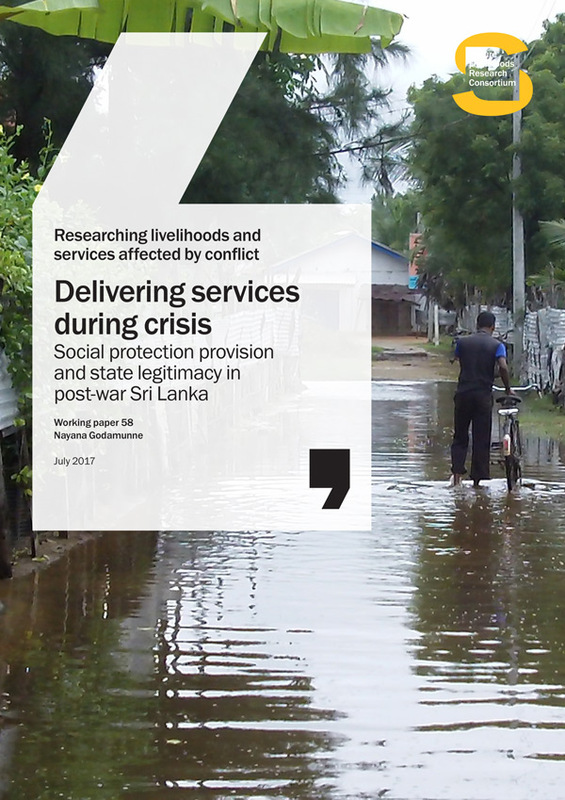 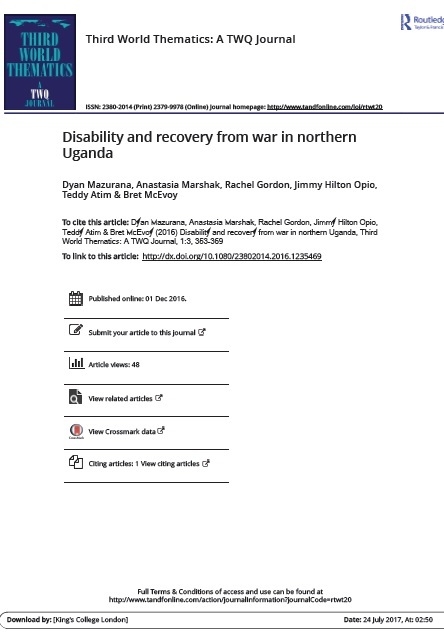 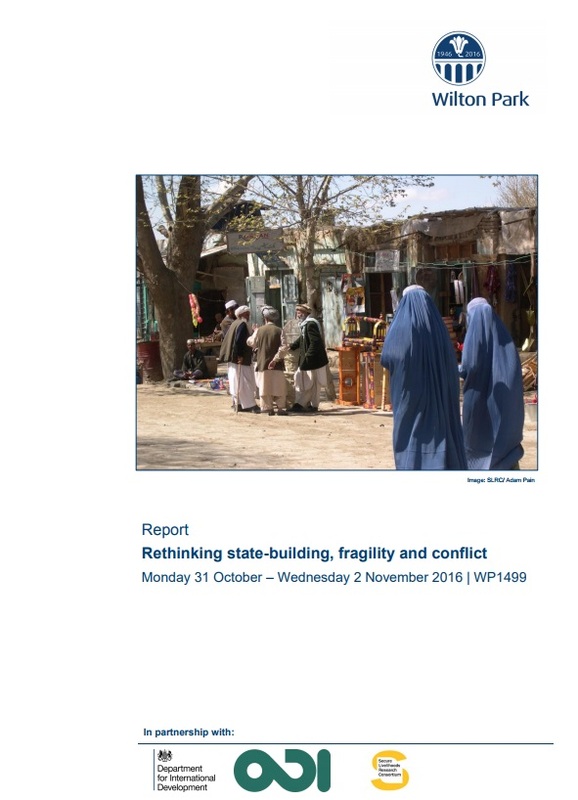 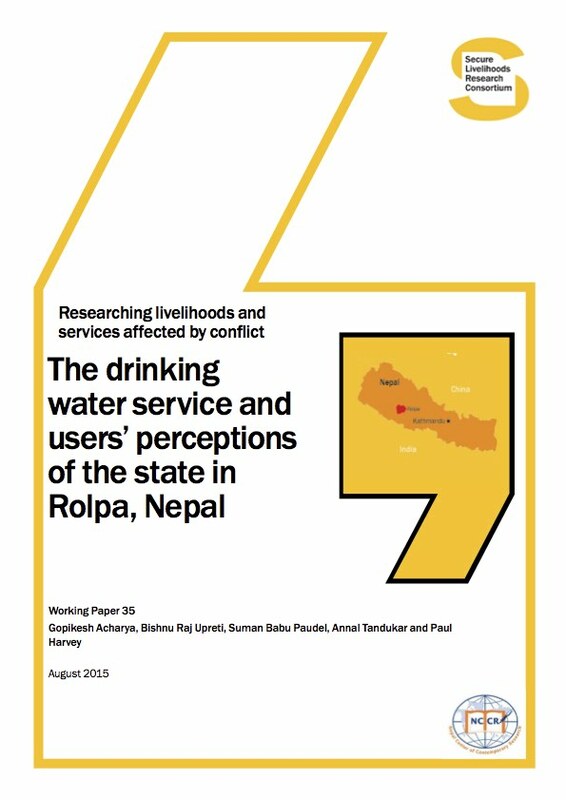 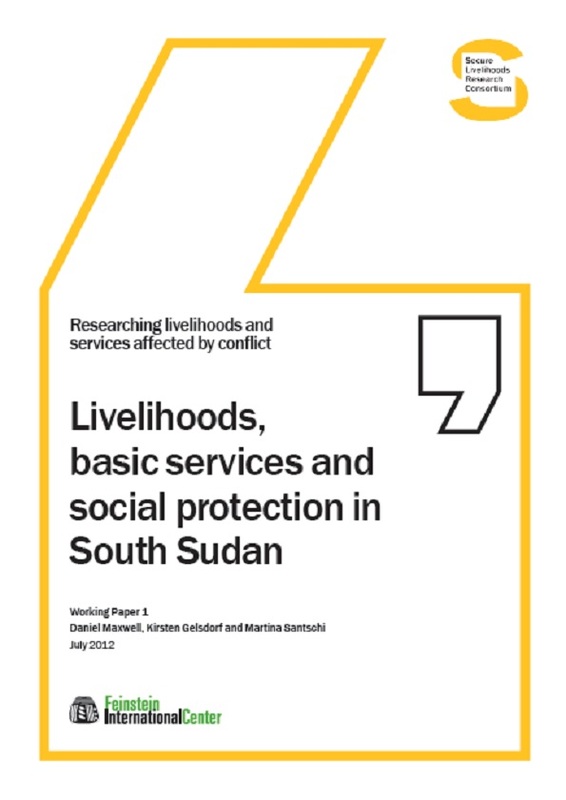 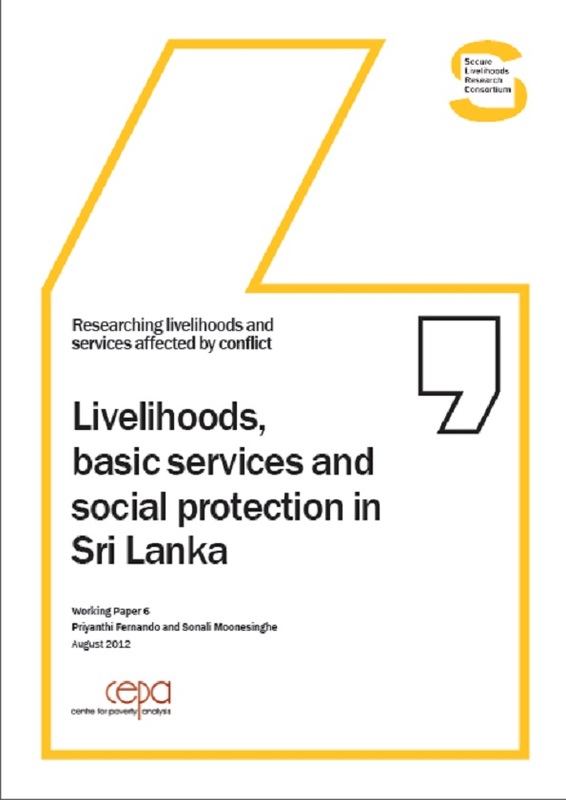 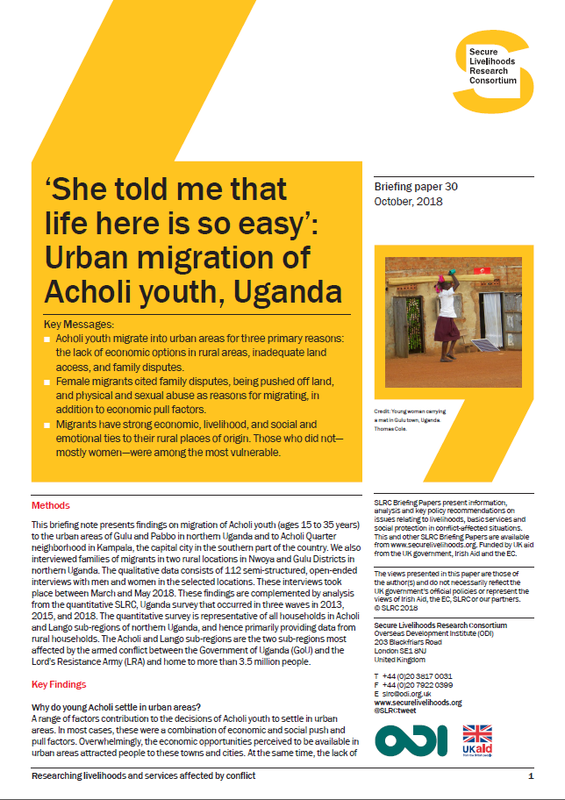 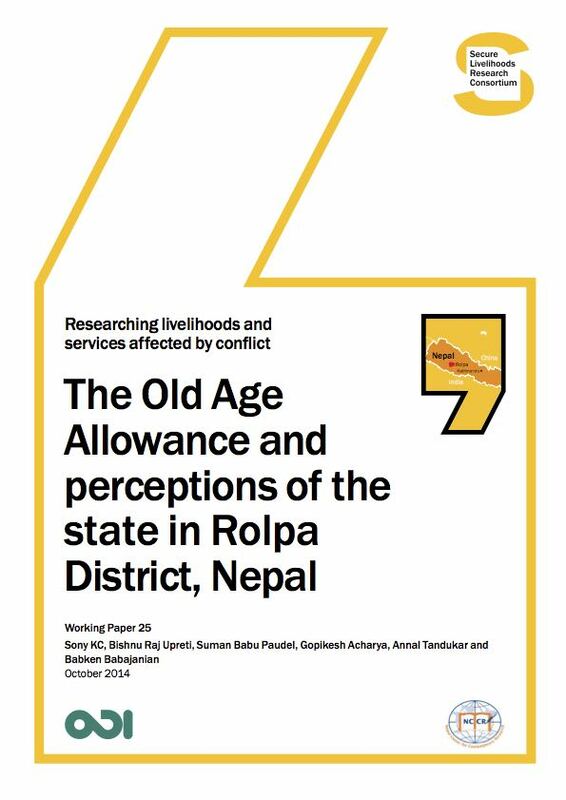 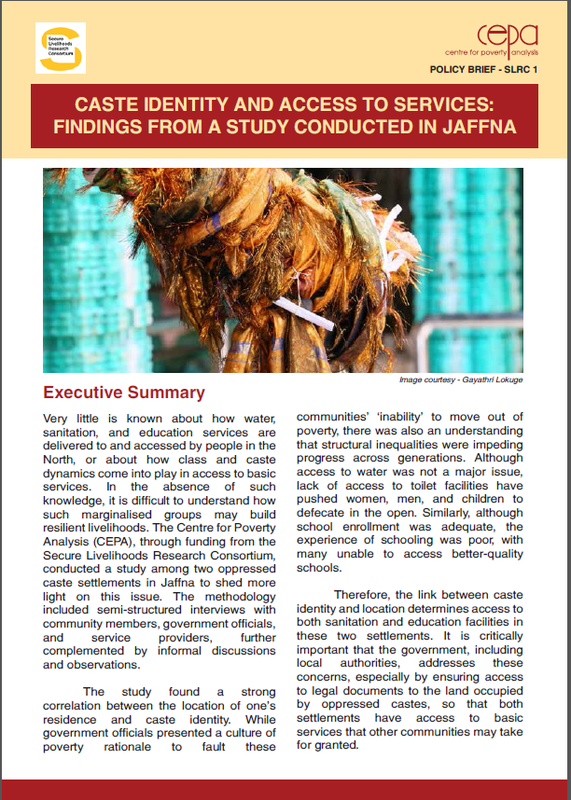 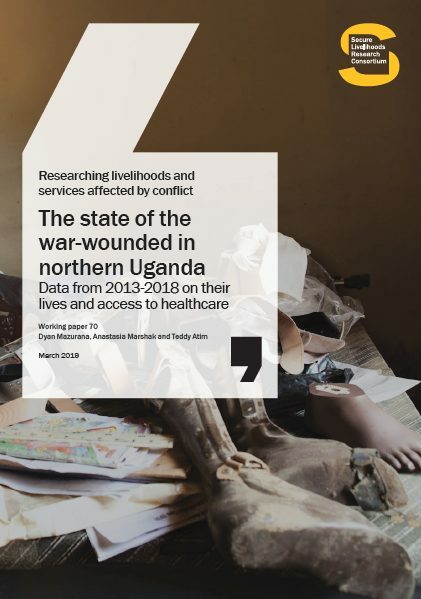 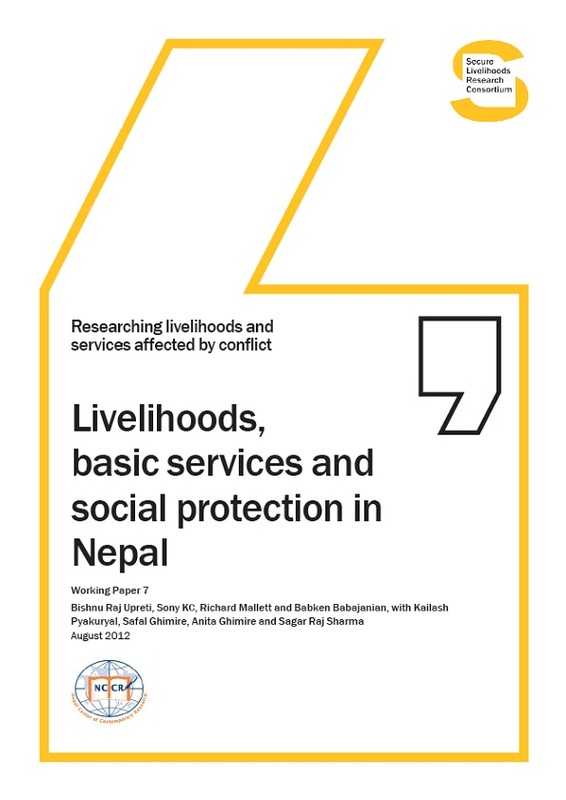 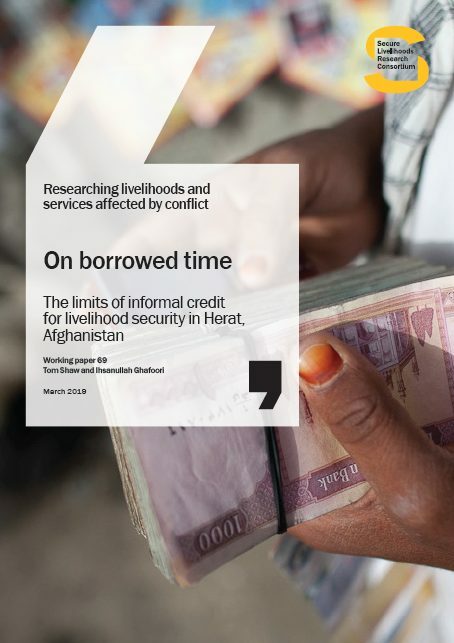 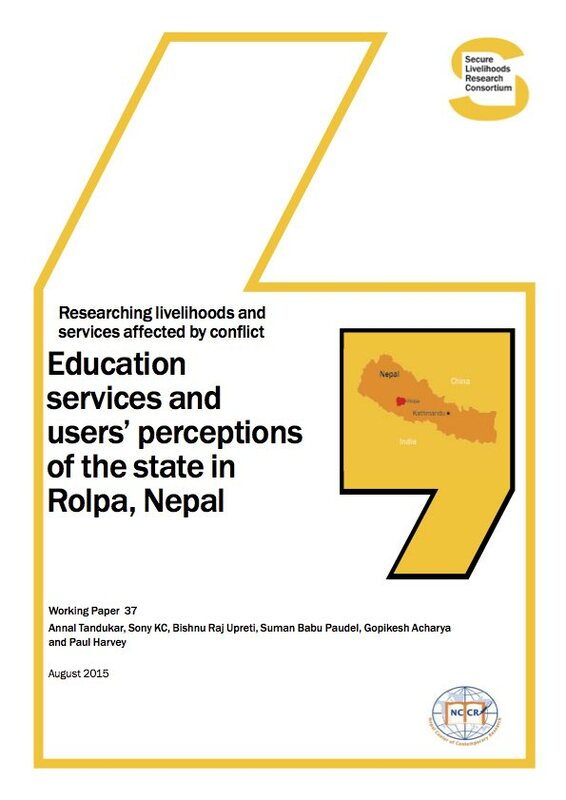 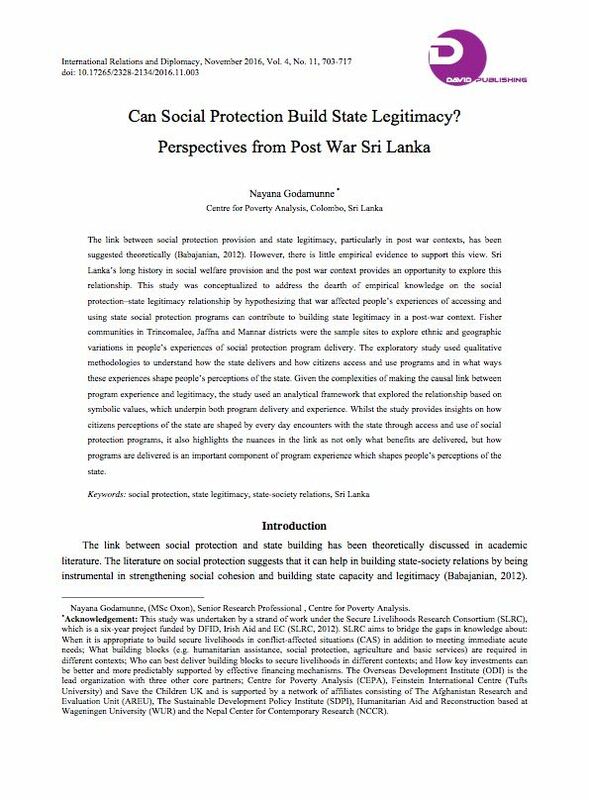 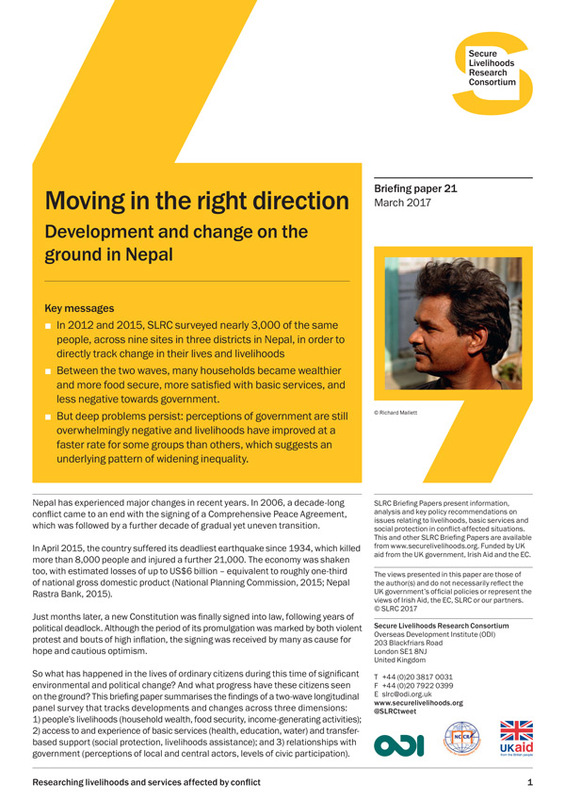 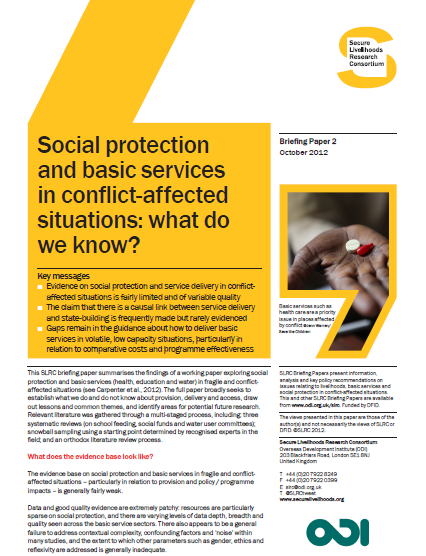 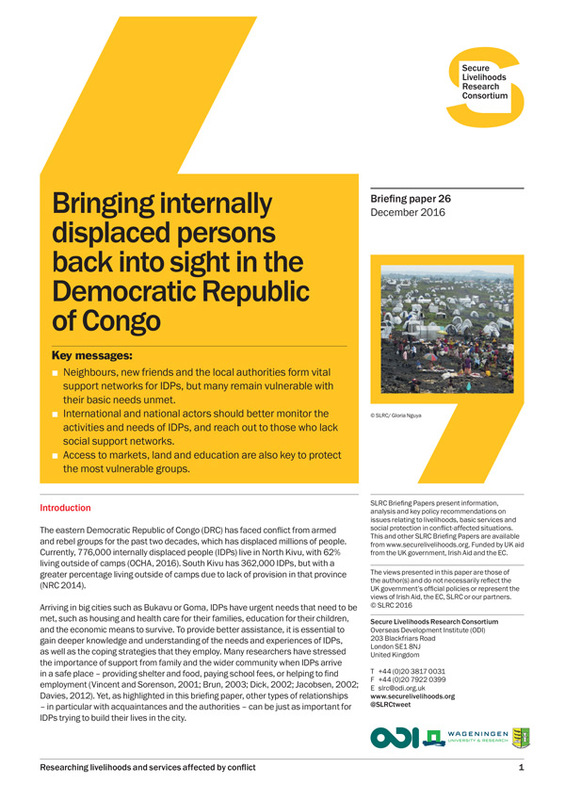 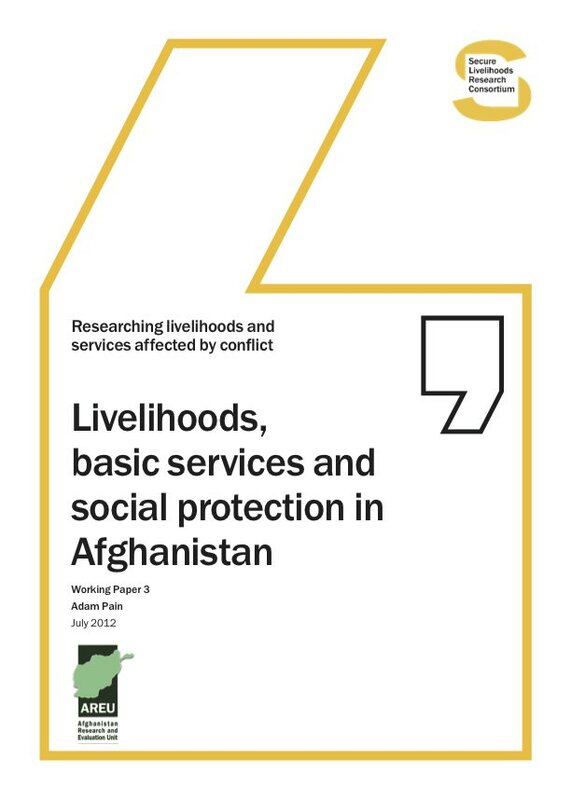 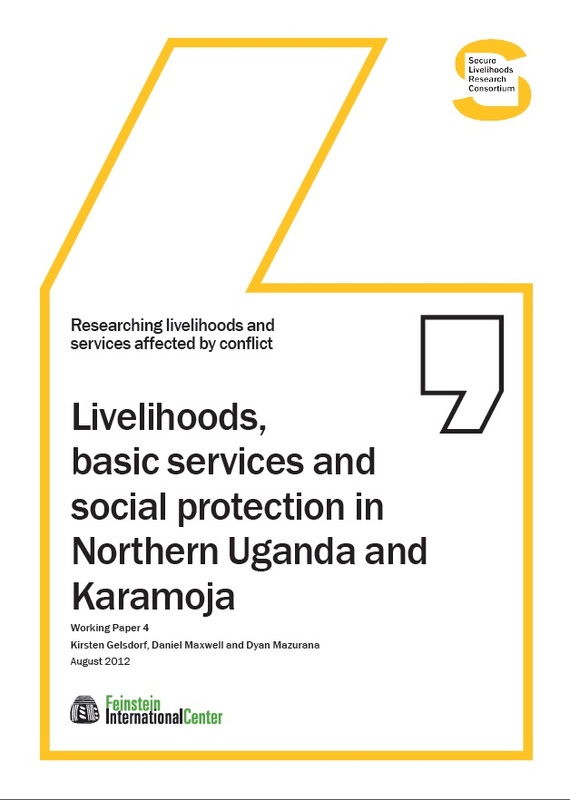 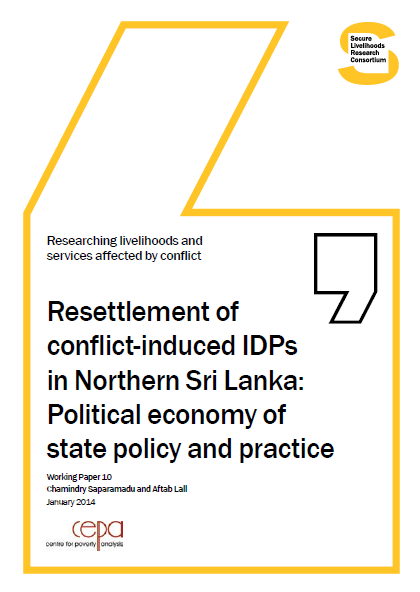 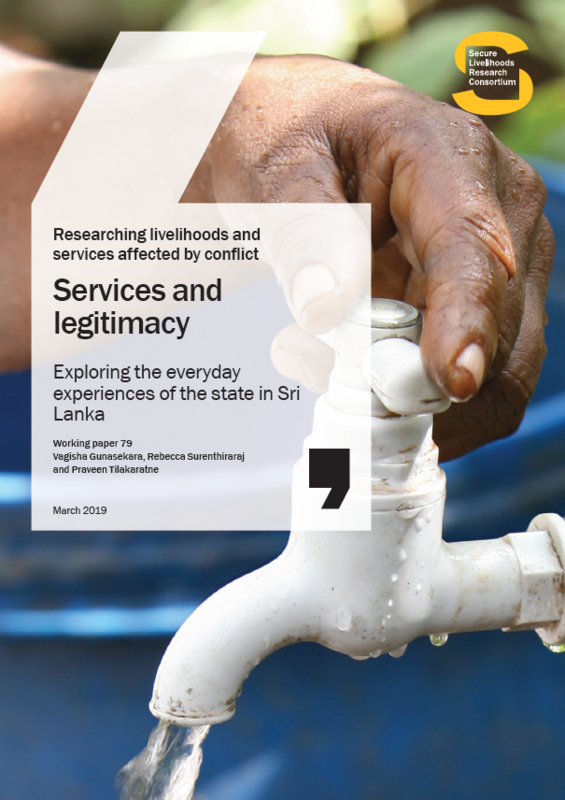 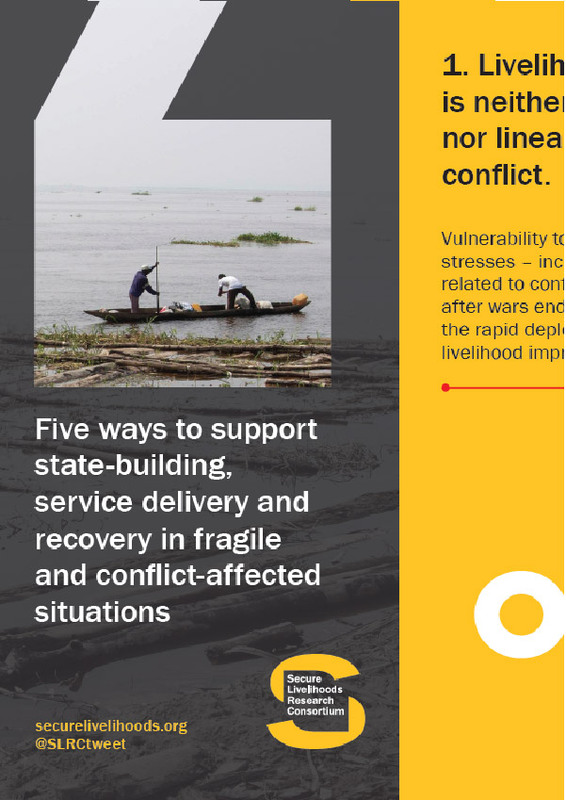 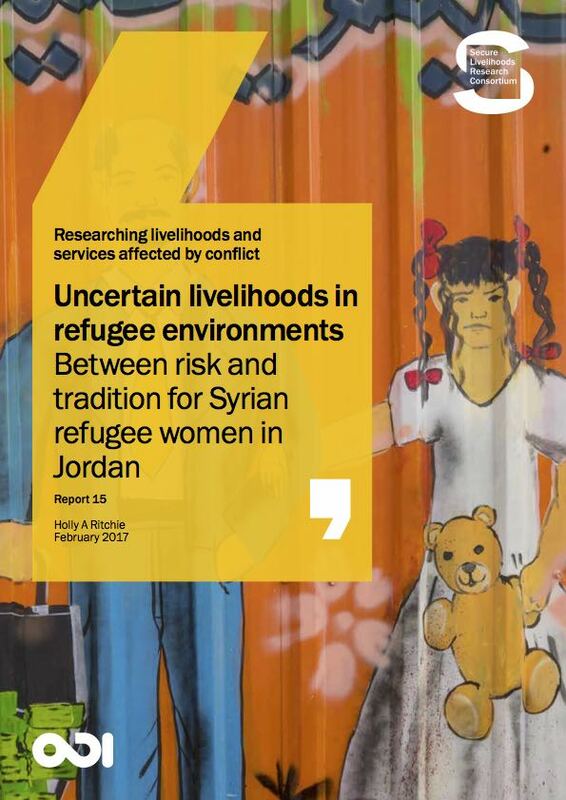 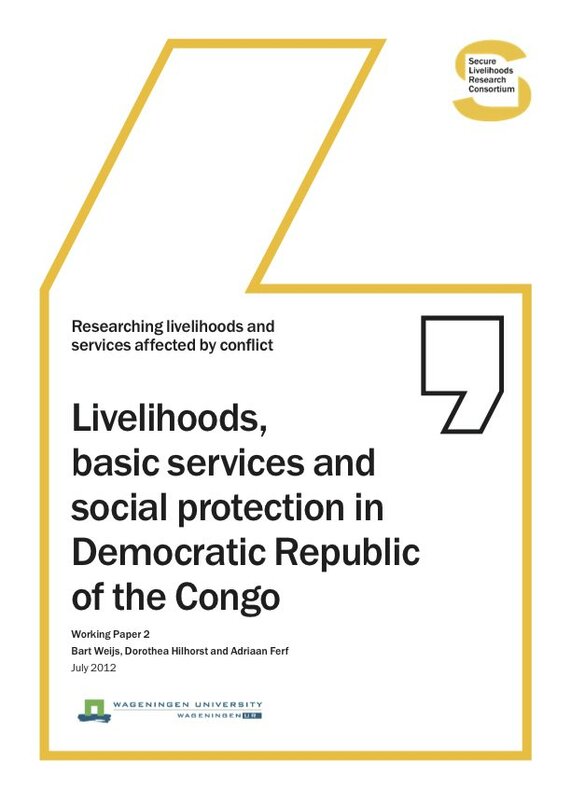 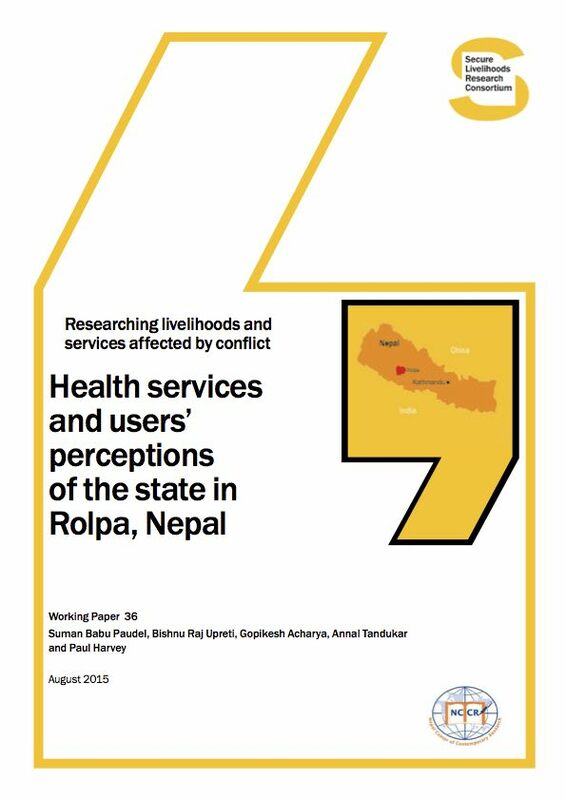 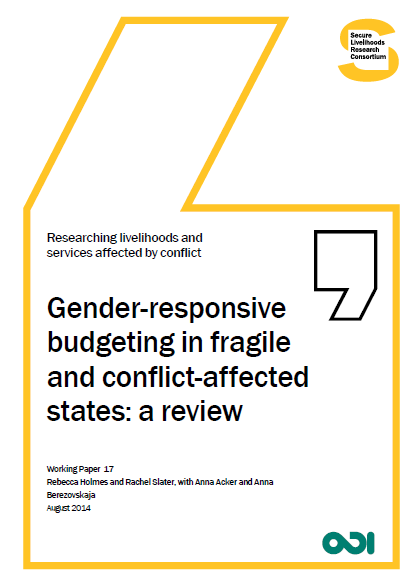 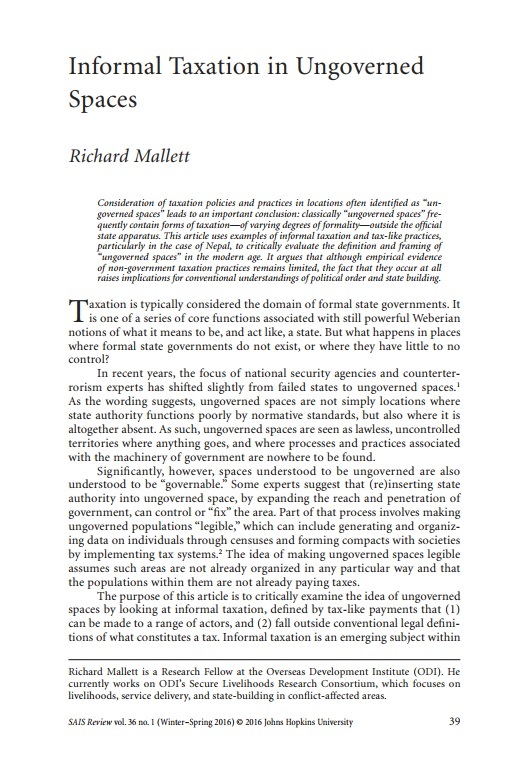 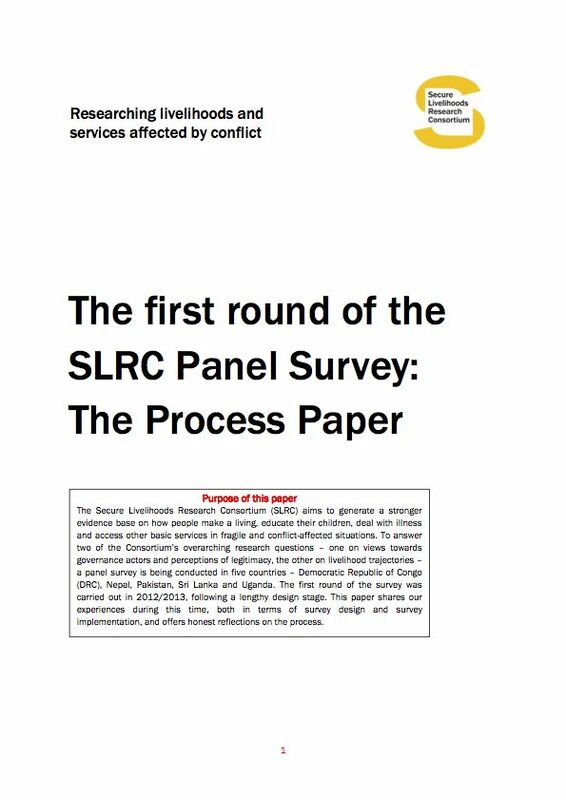 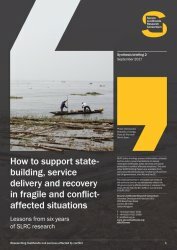 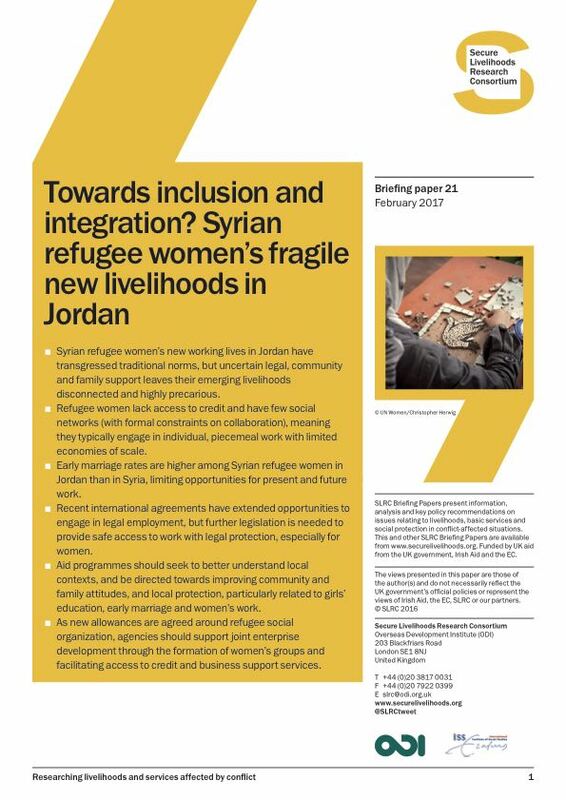 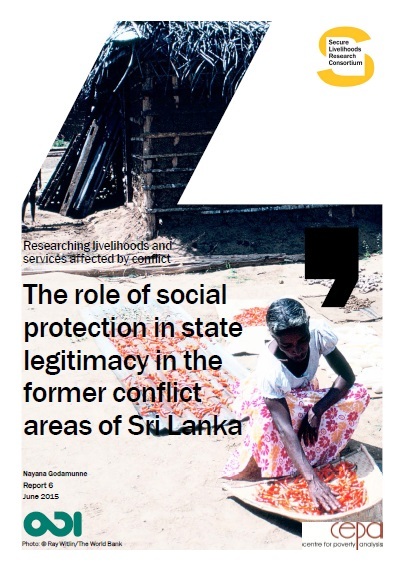 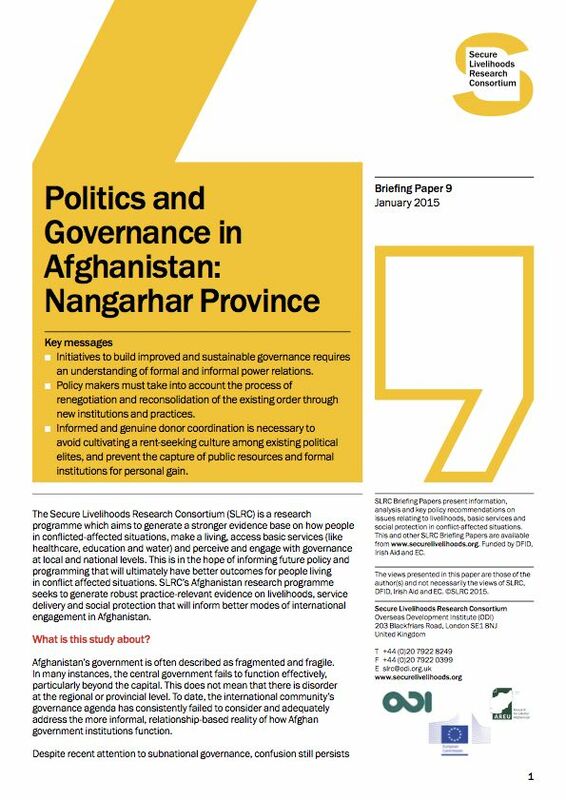 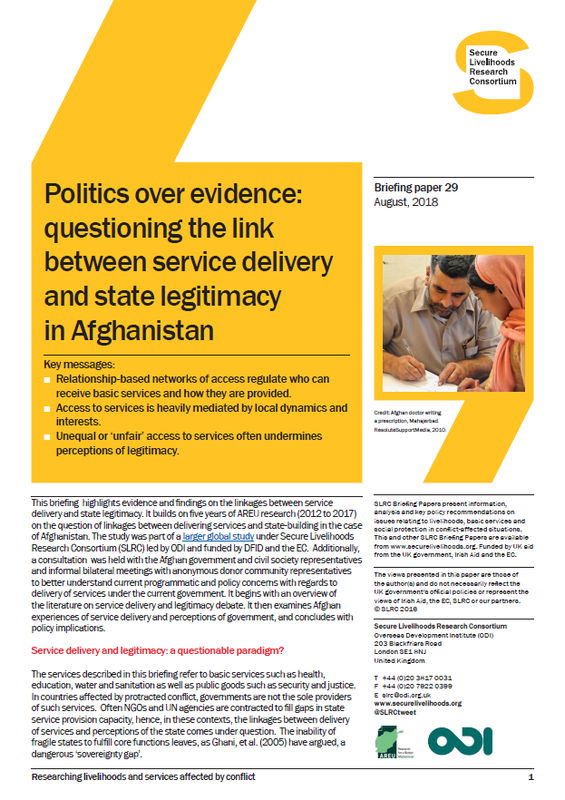 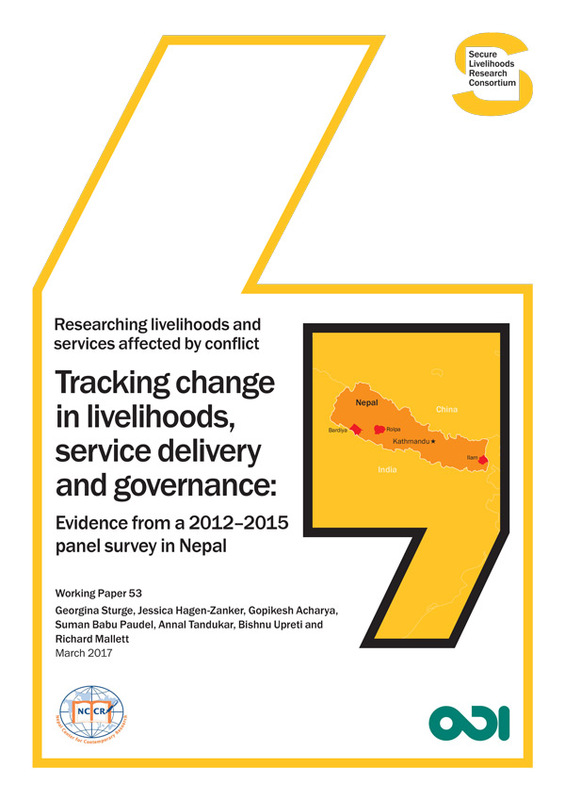 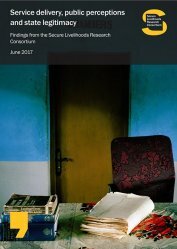 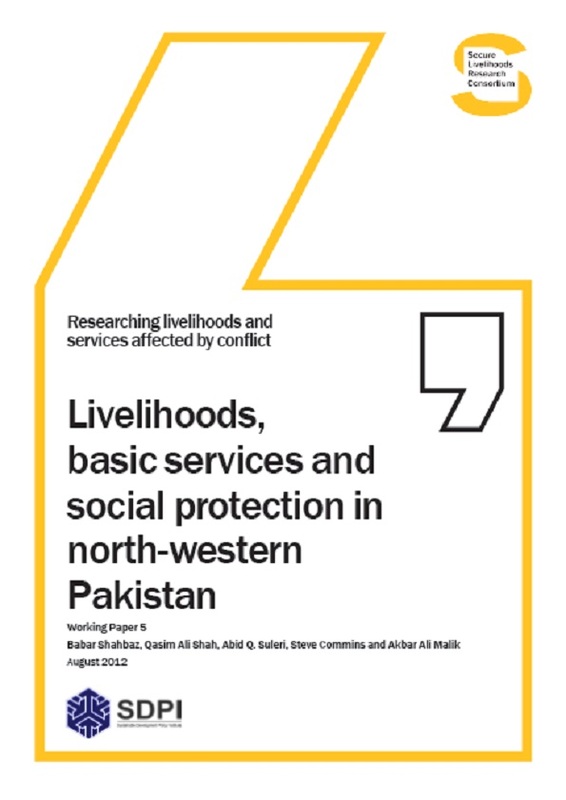 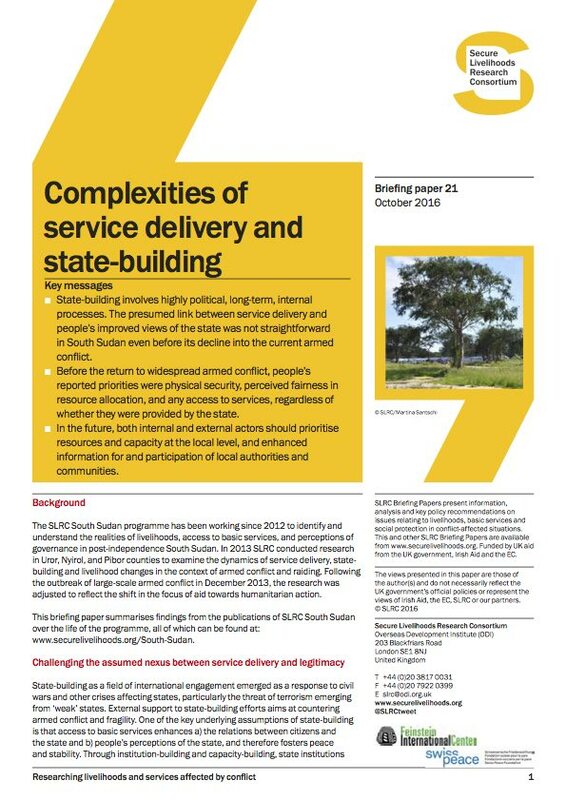 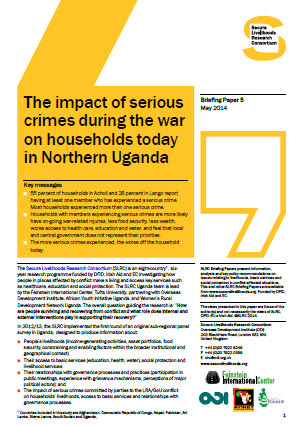 Social protection and basic services in conflict-affected situations: what do we know?